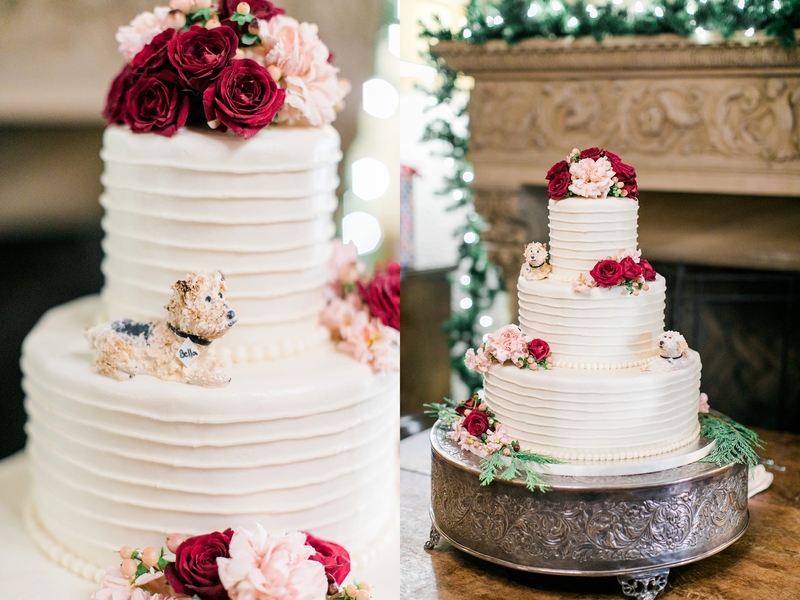 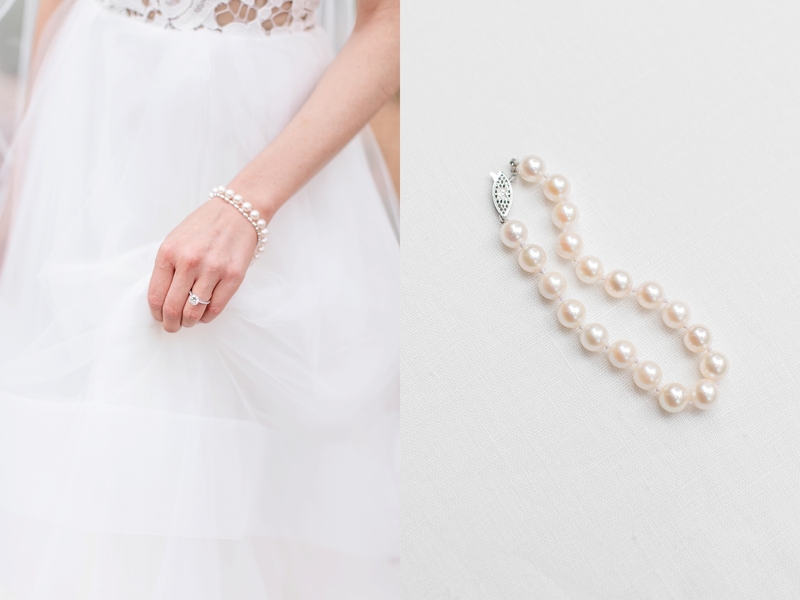 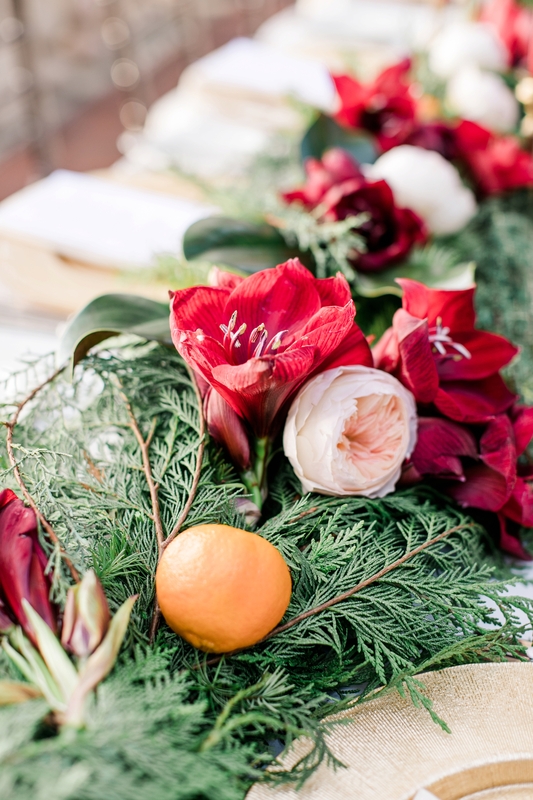 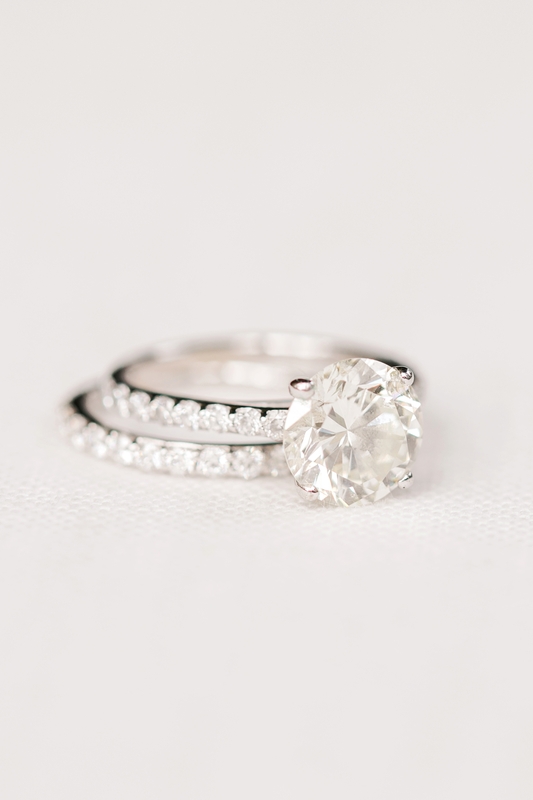 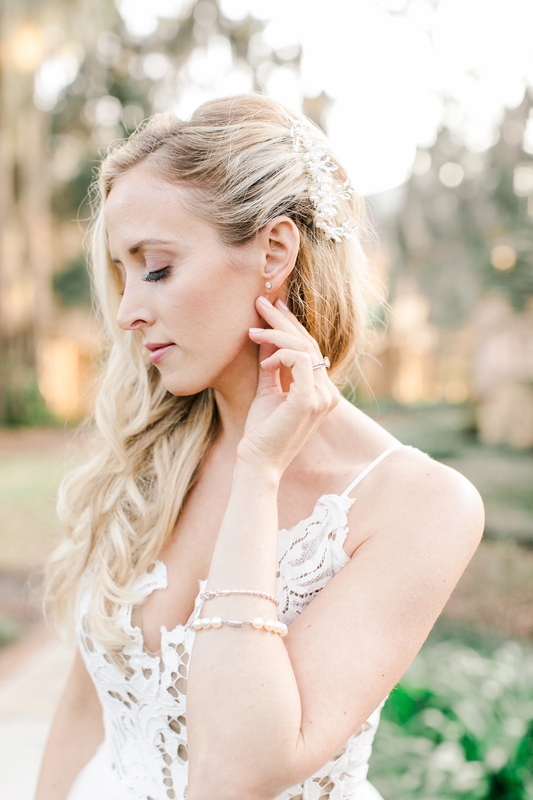 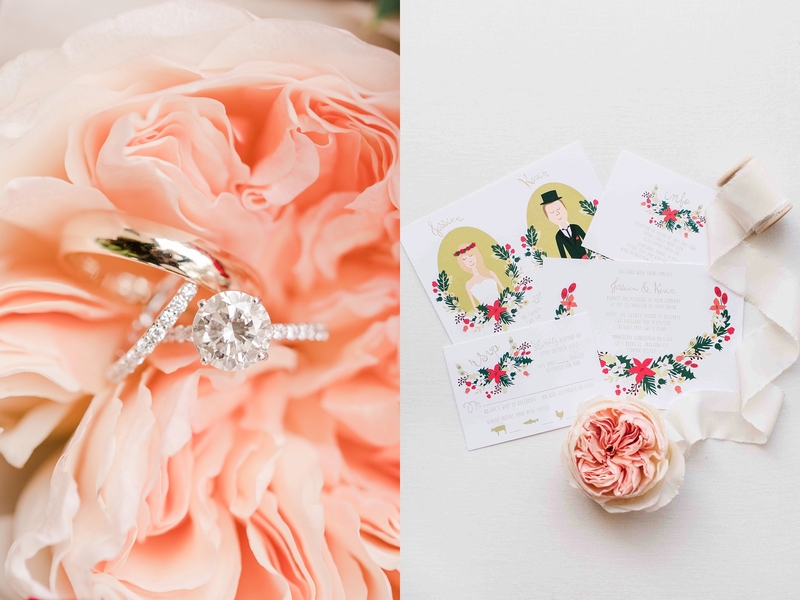 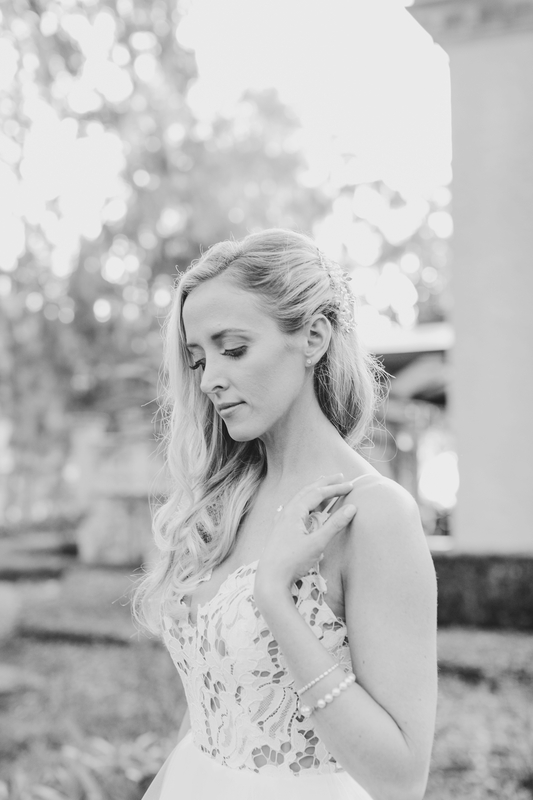 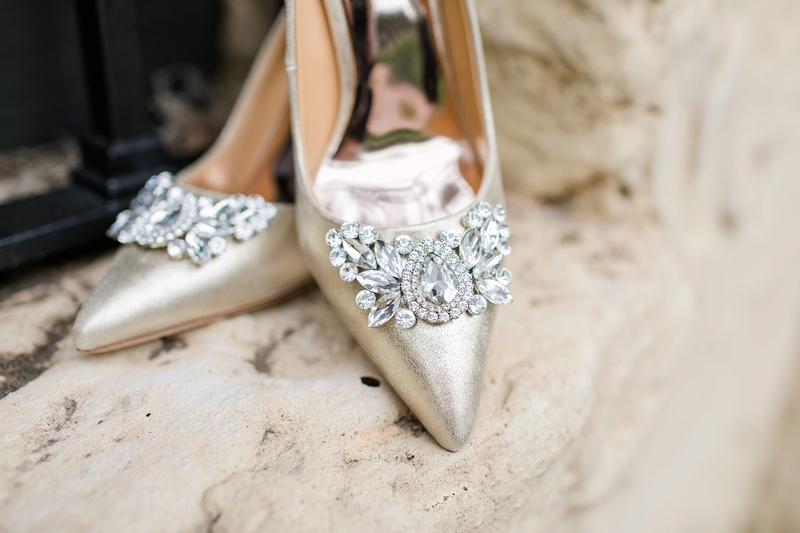 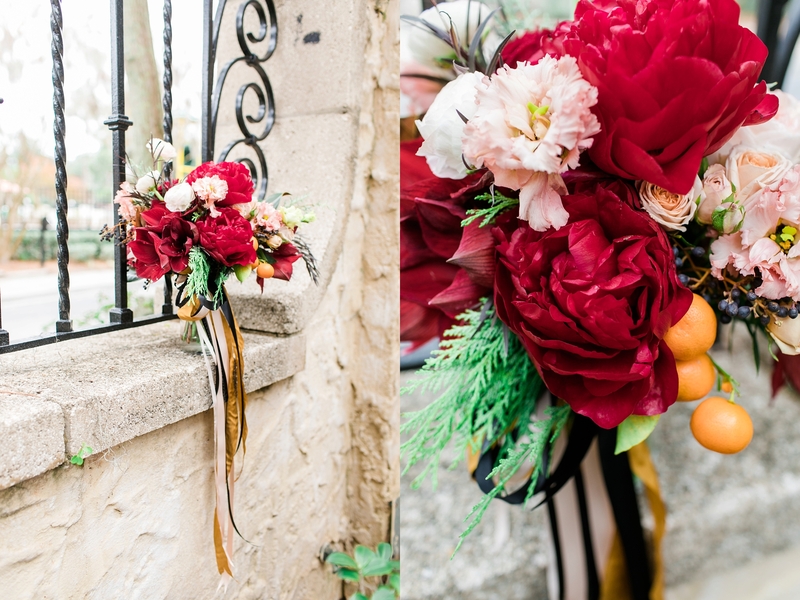 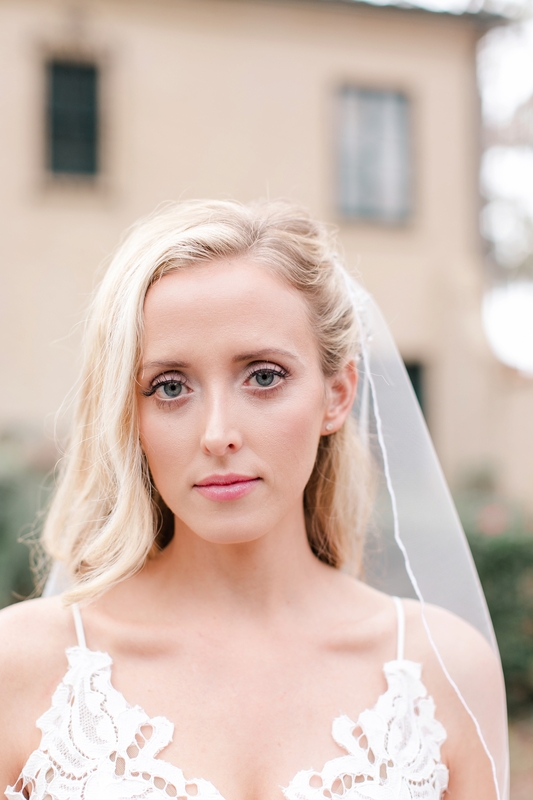 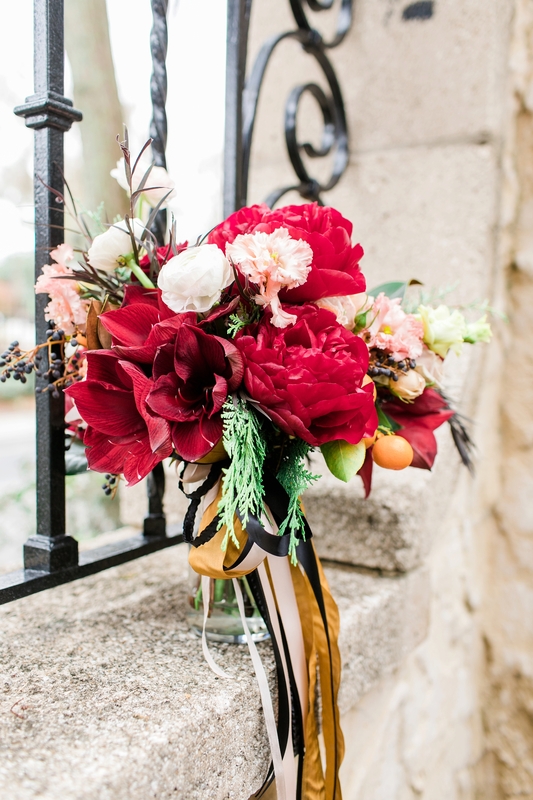 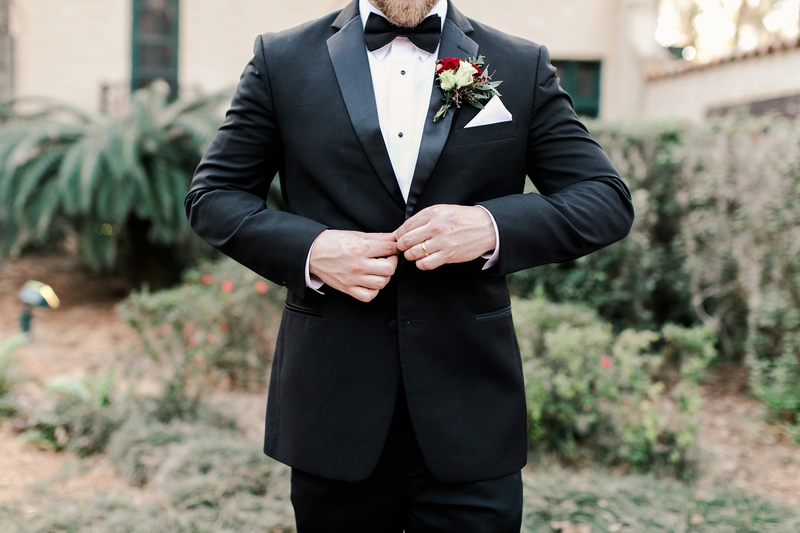 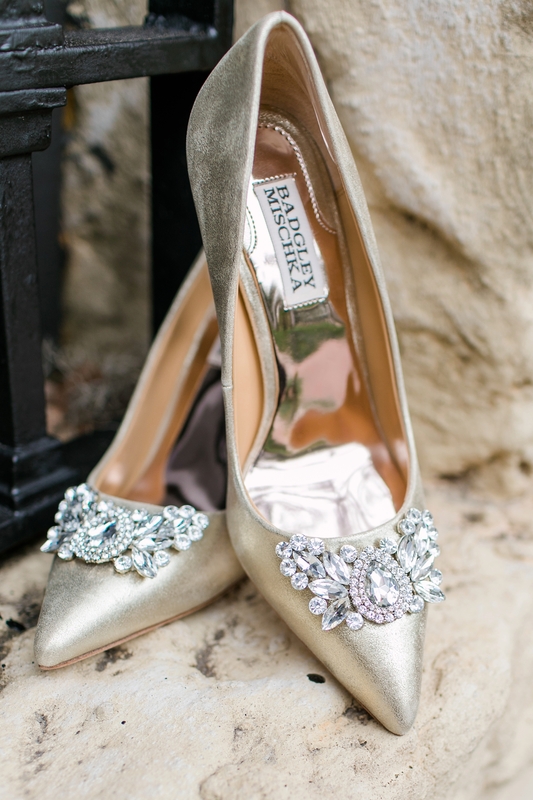 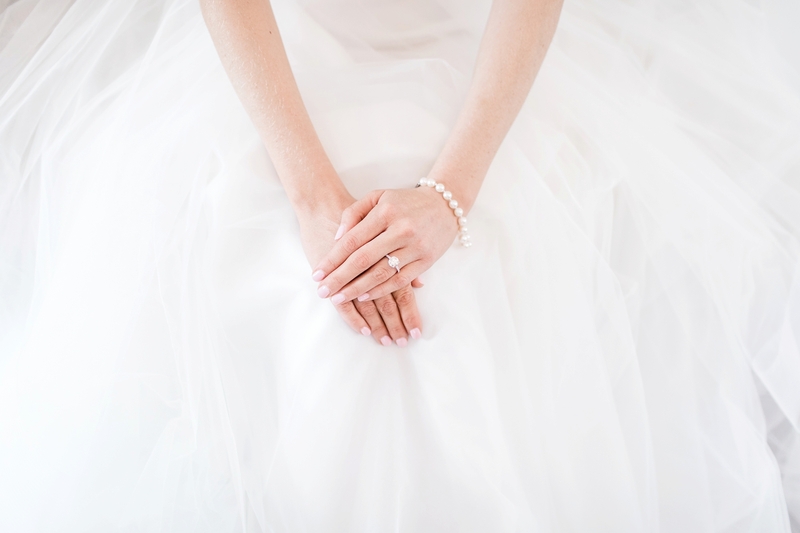 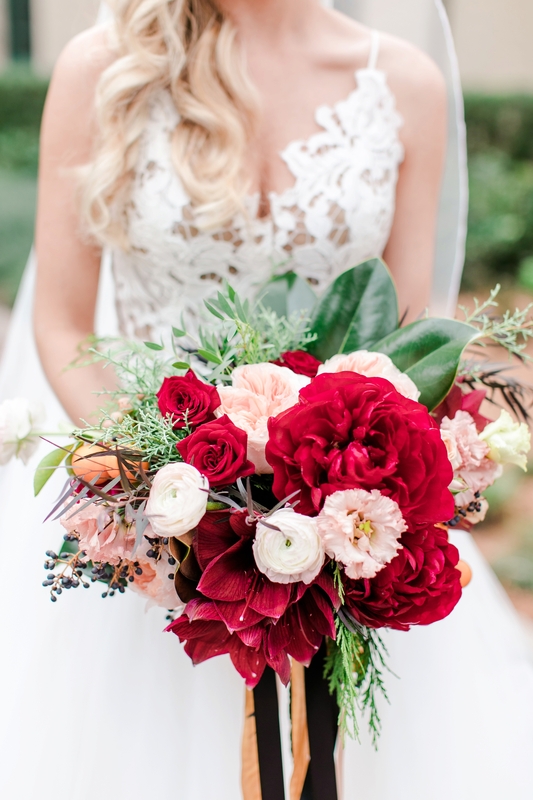 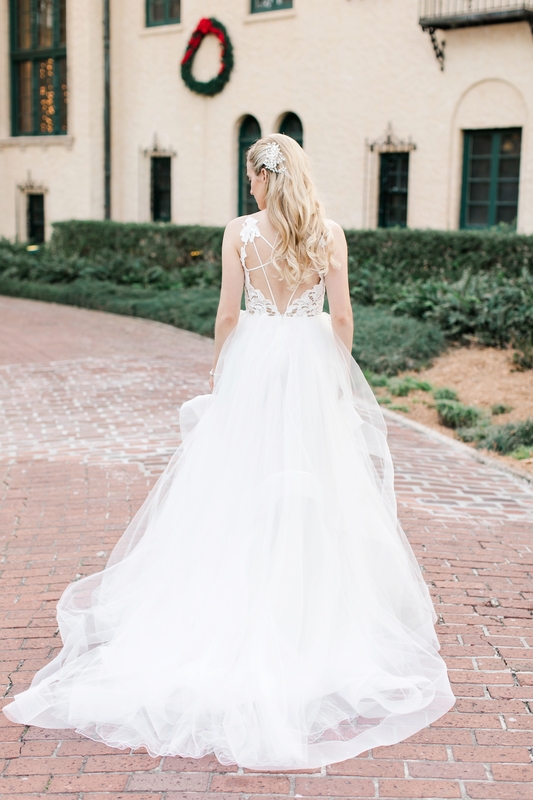 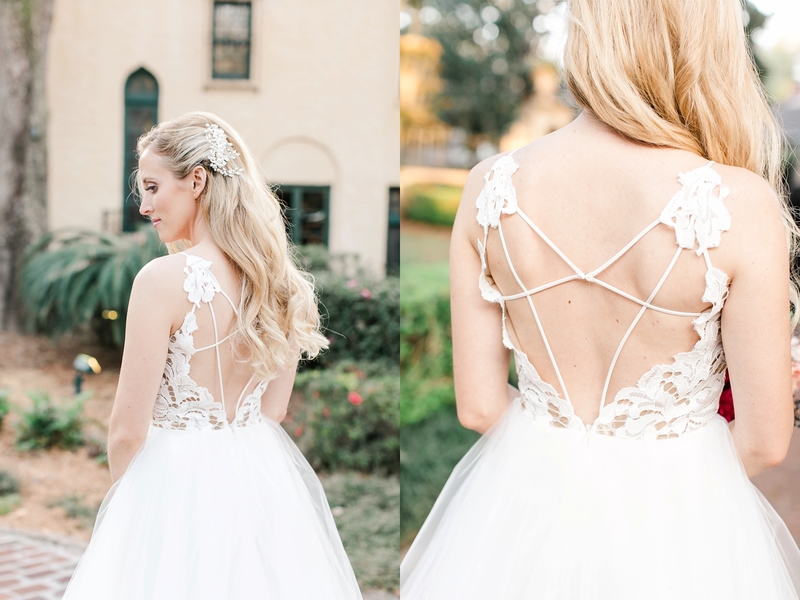 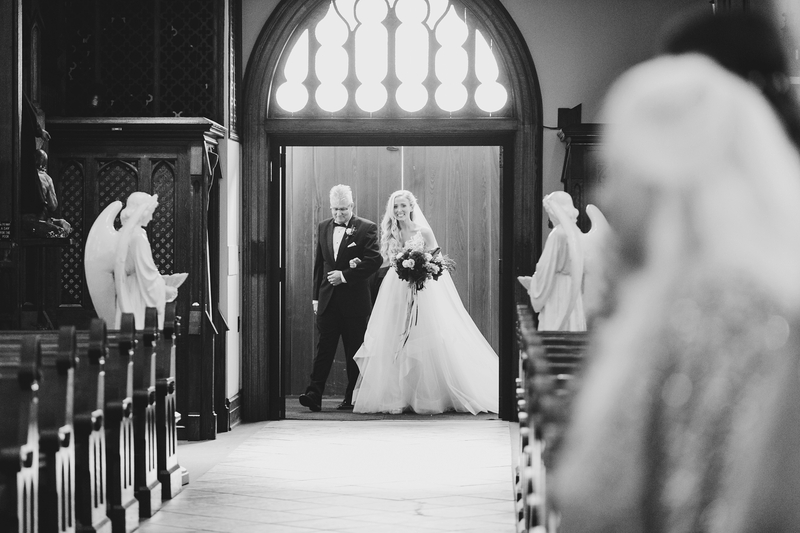 You all are in for a treat with this gorgeous Epping Forest Wedding! 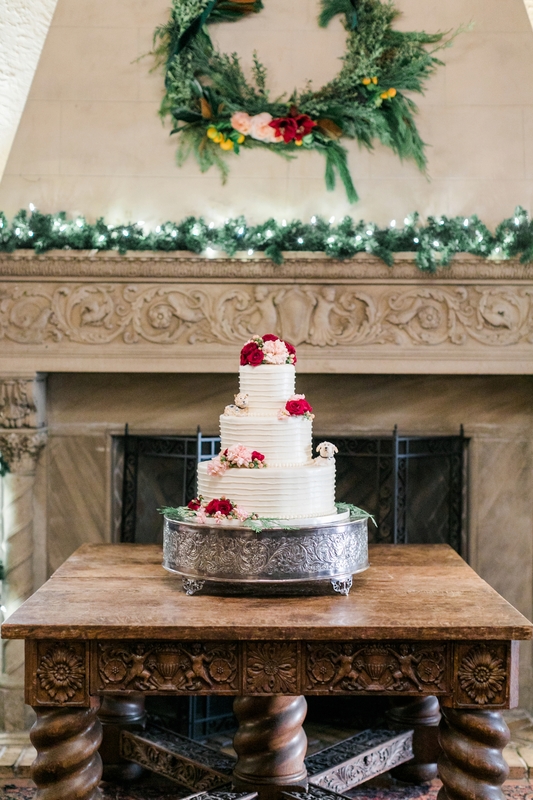 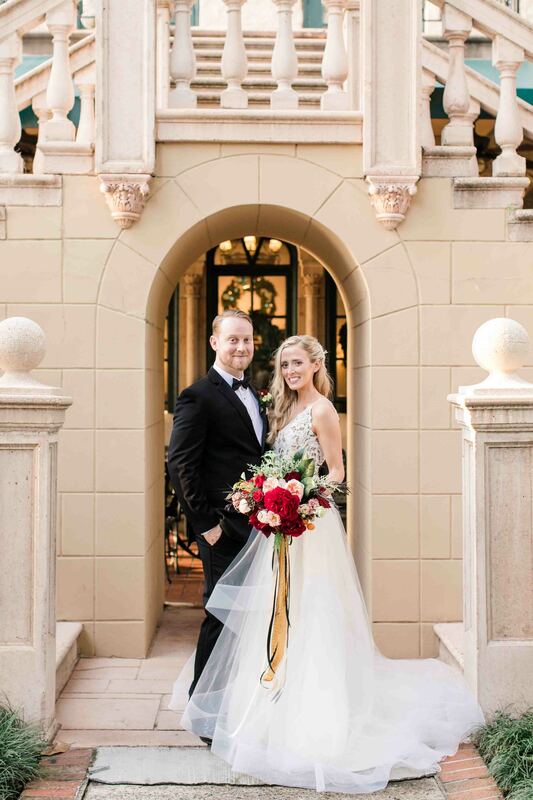 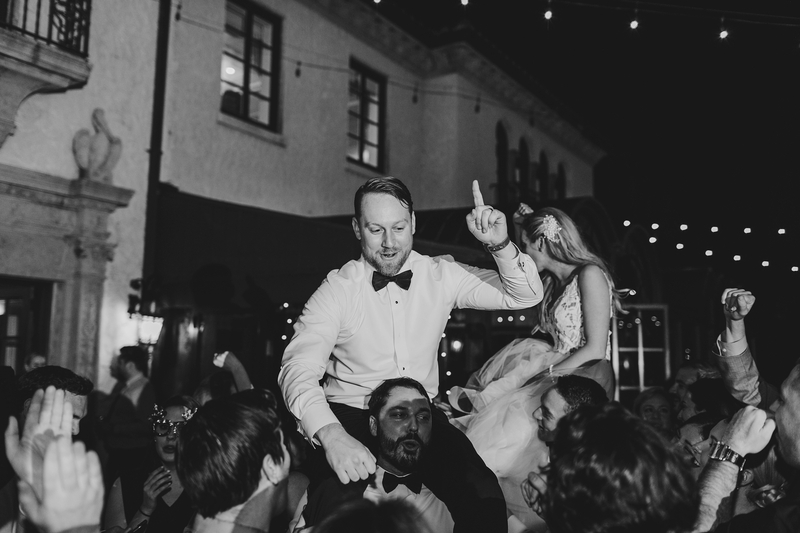 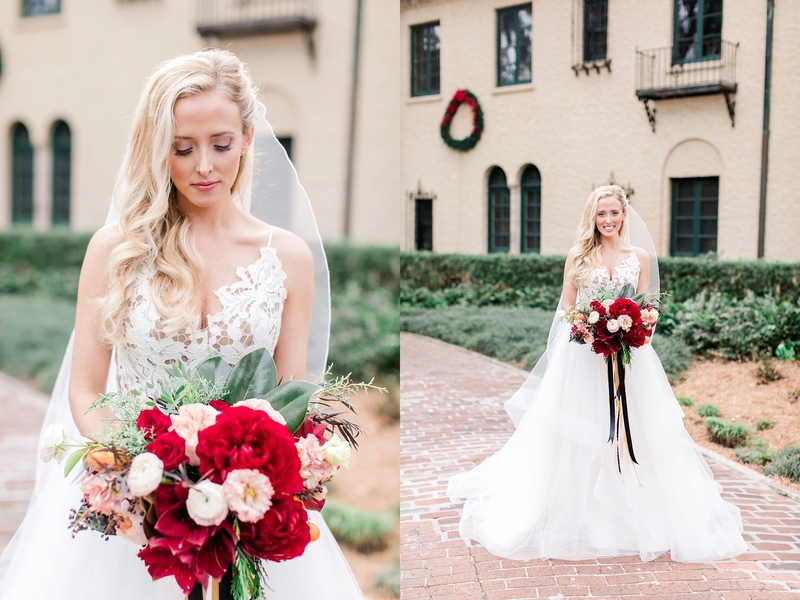 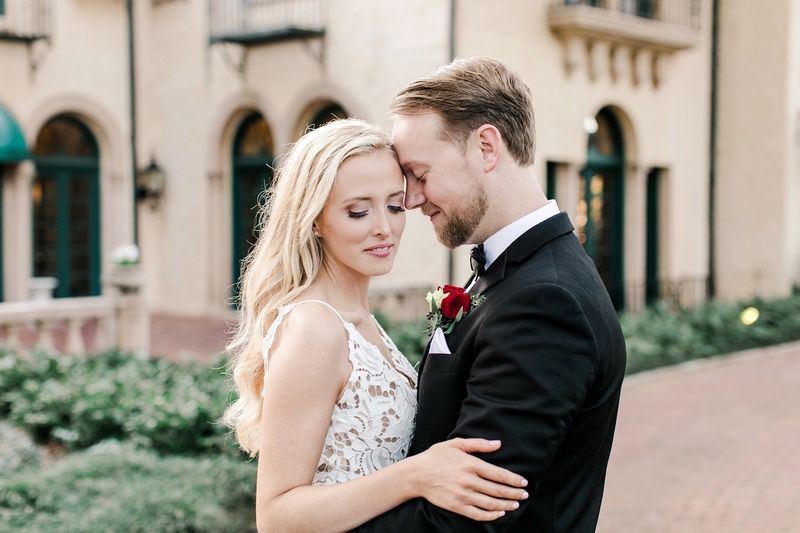 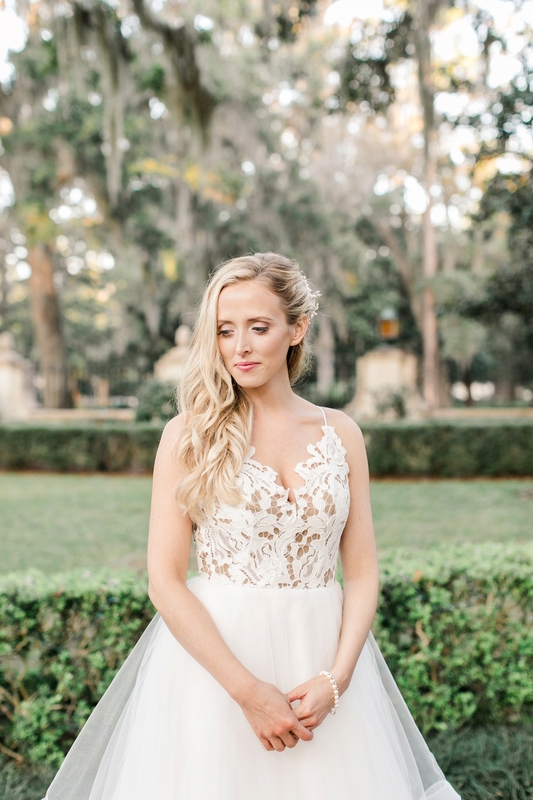 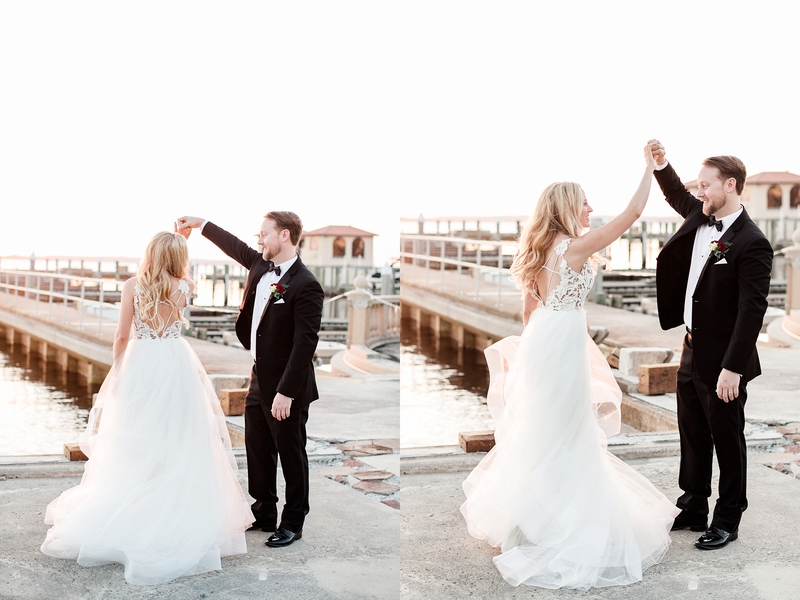 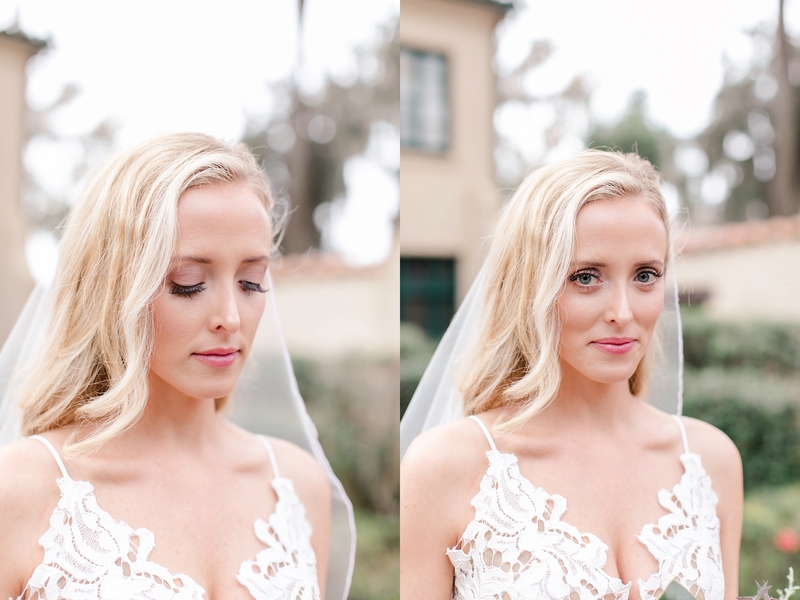 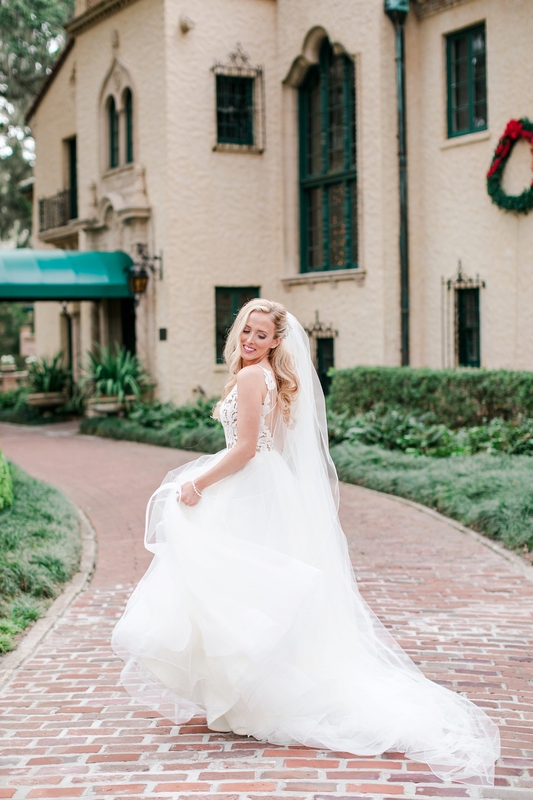 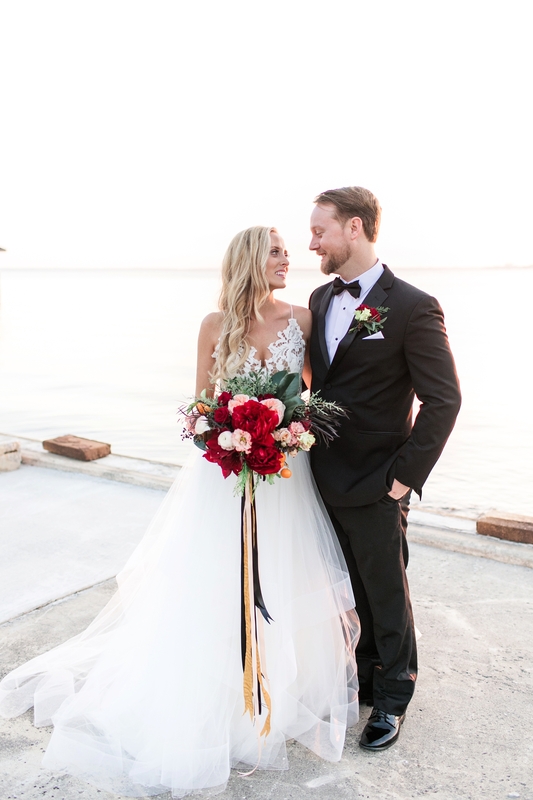 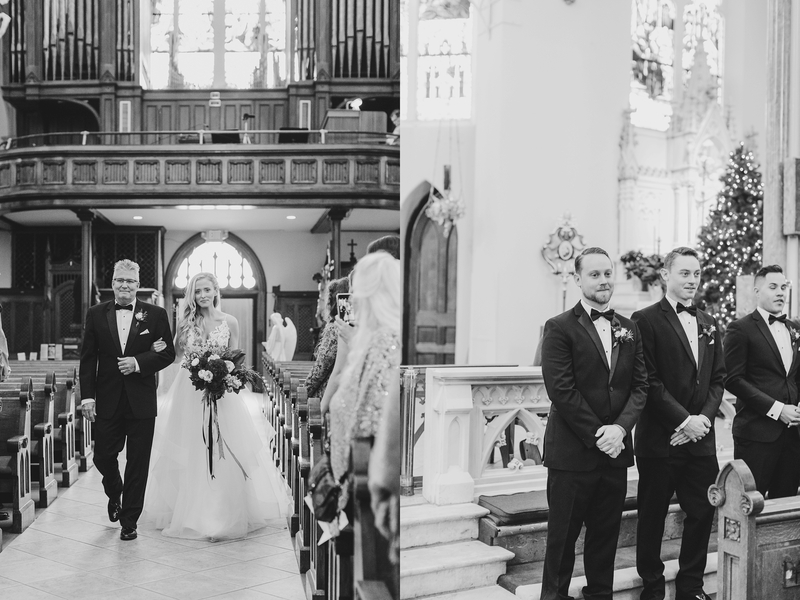 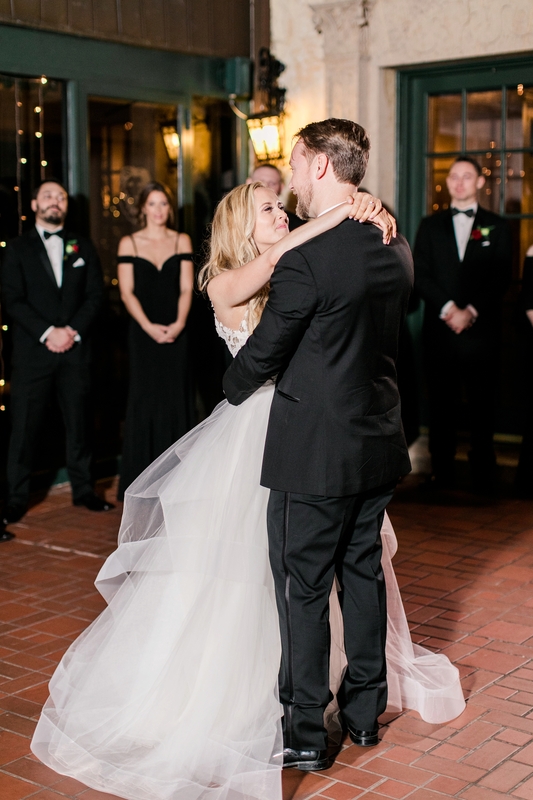 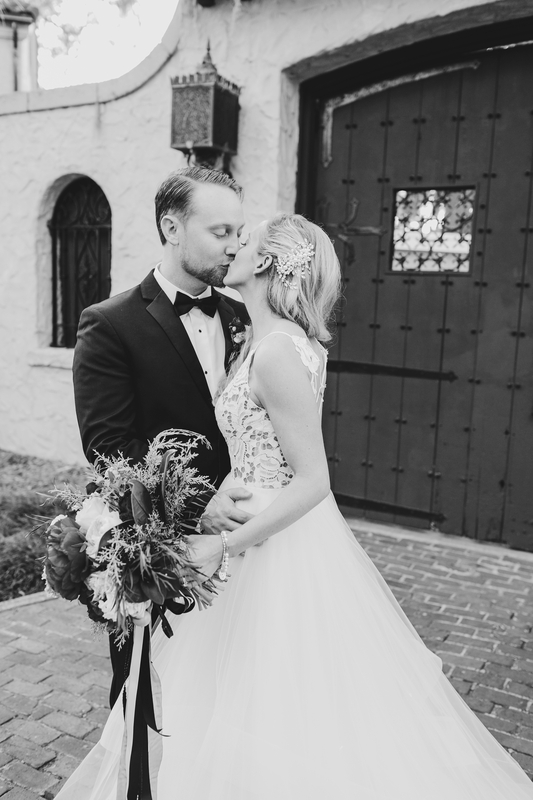 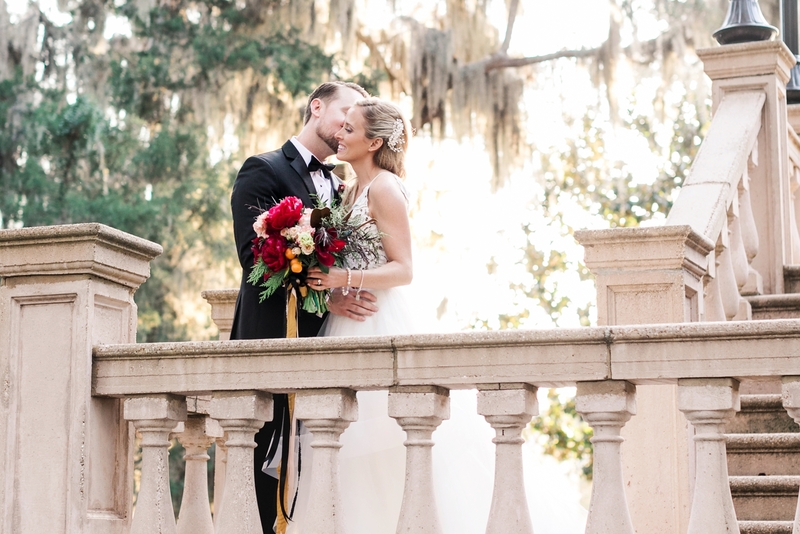 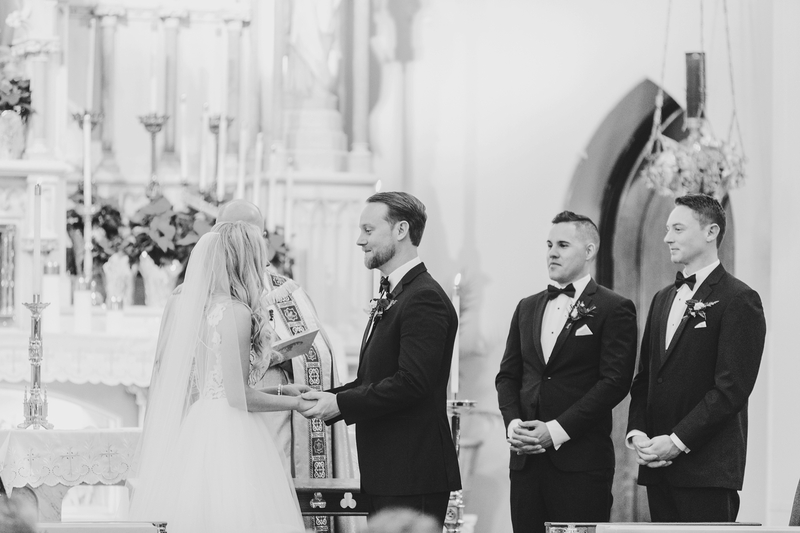 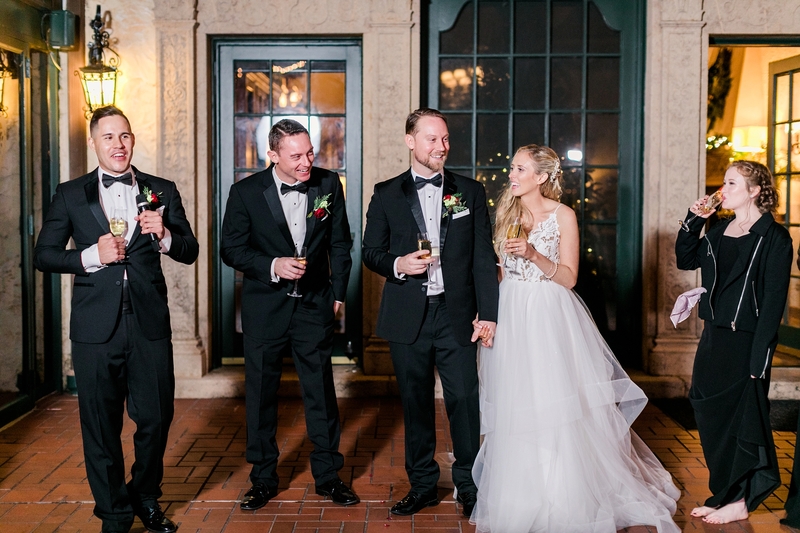 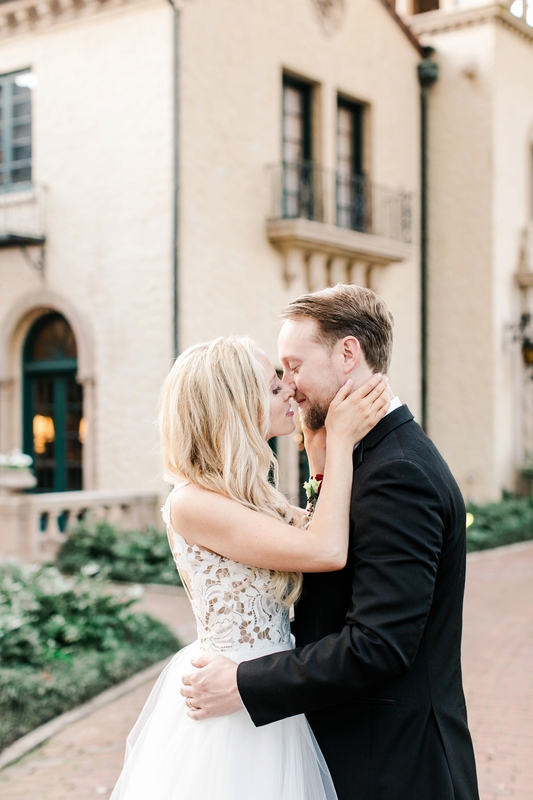 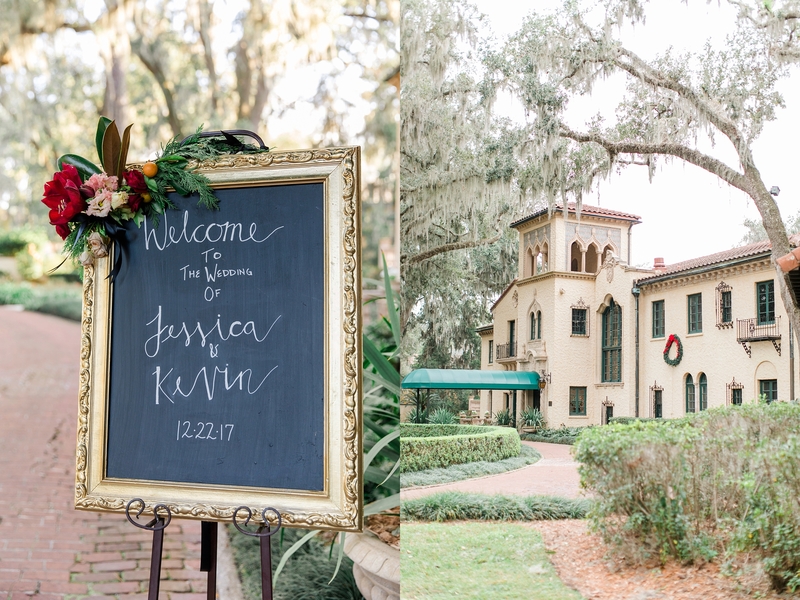 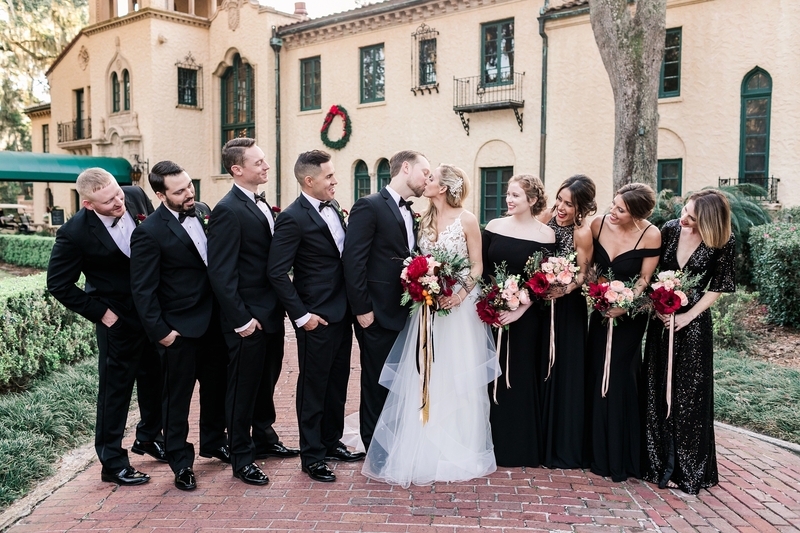 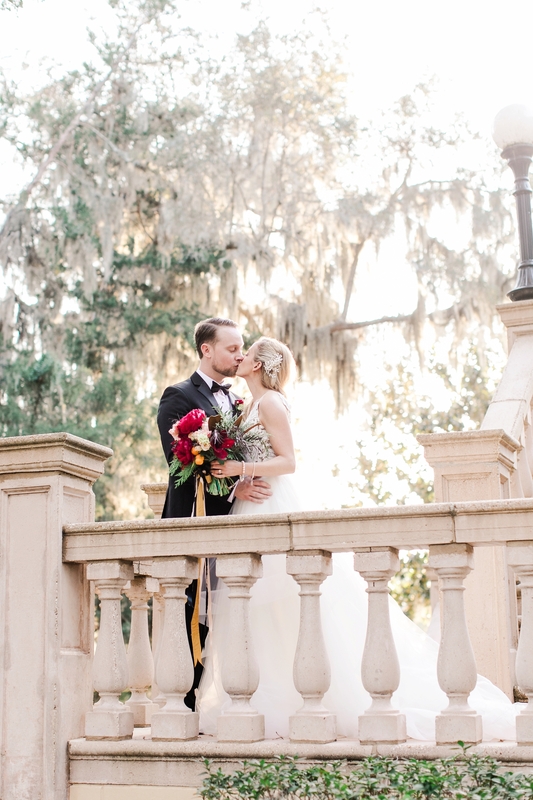 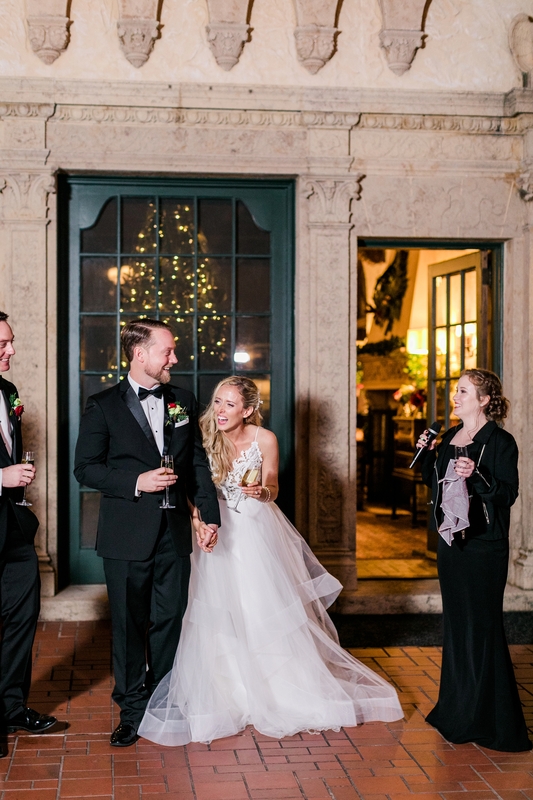 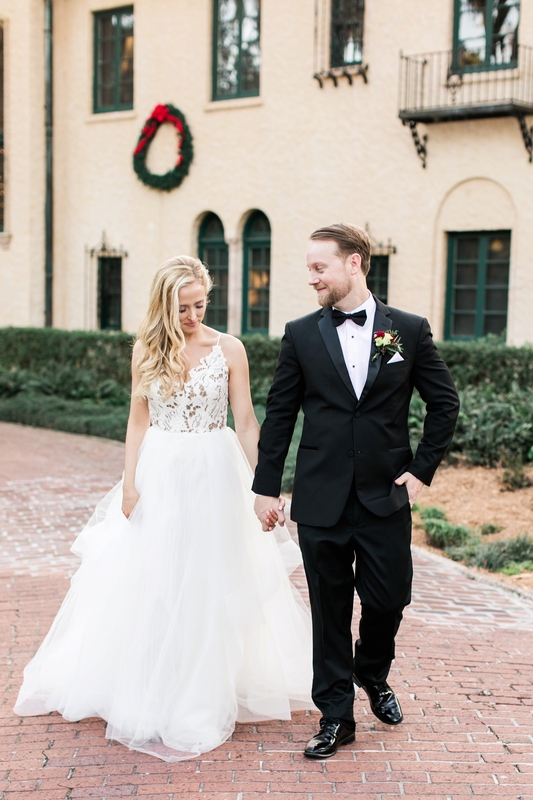 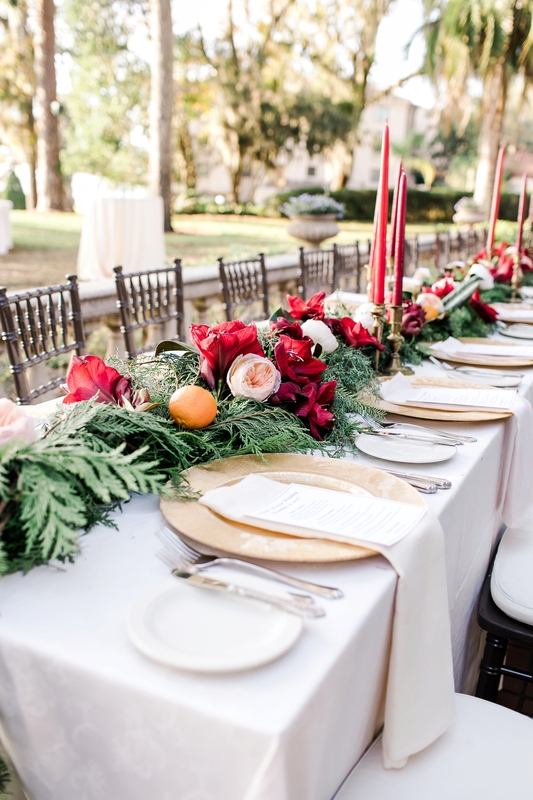 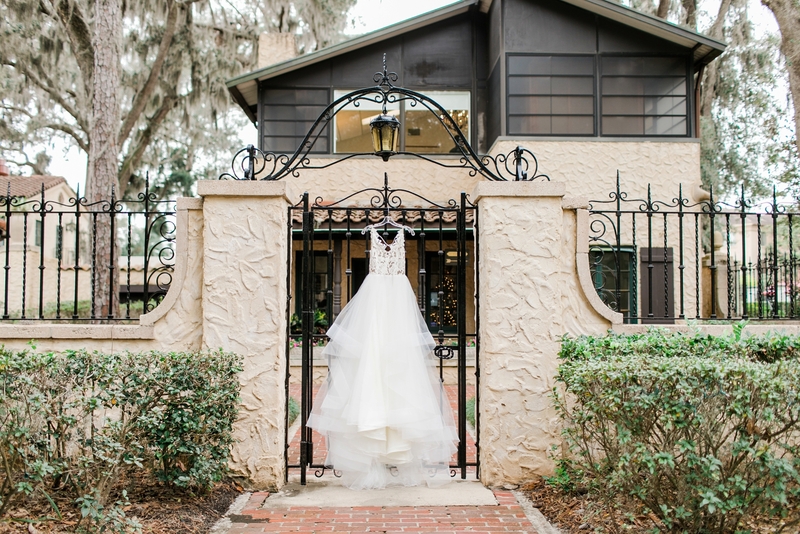 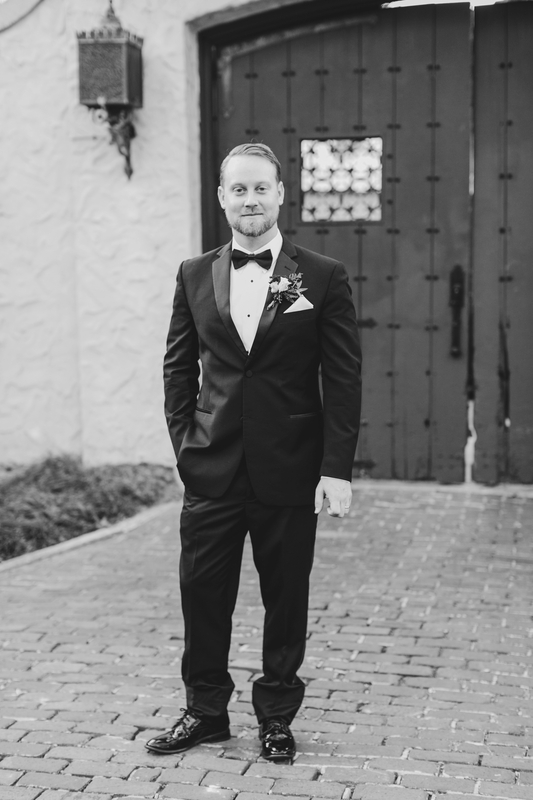 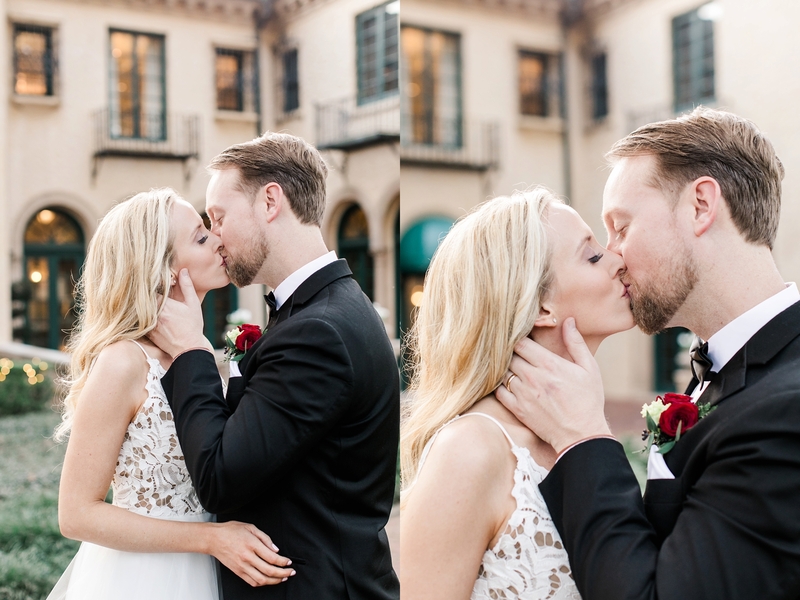 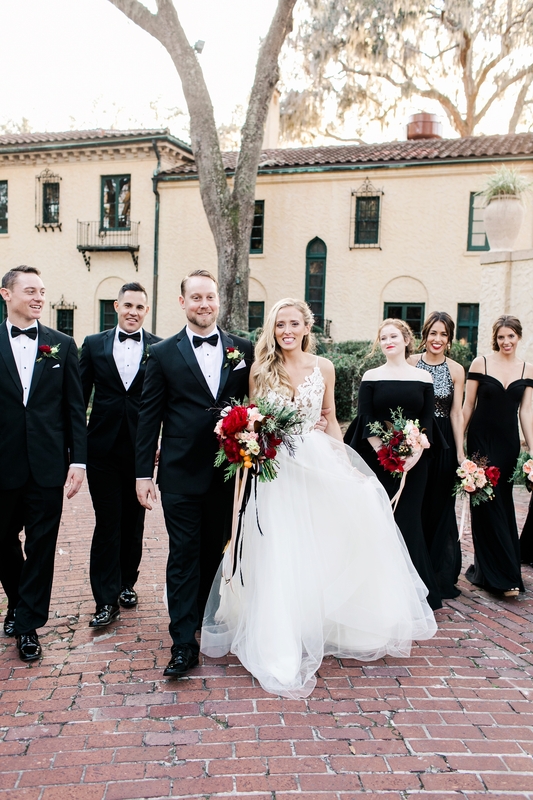 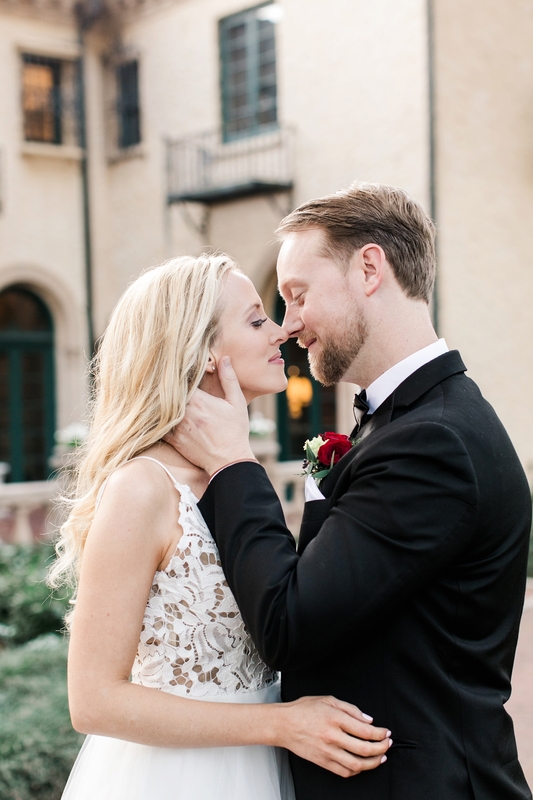 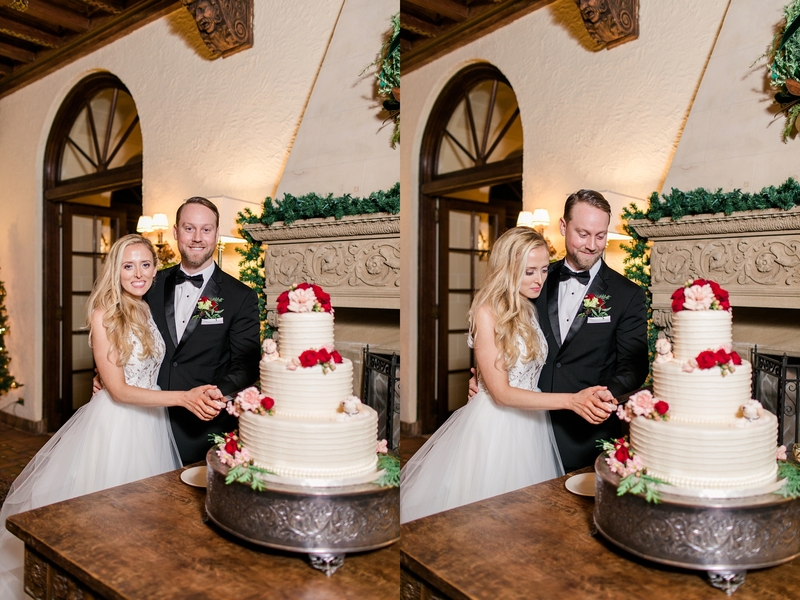 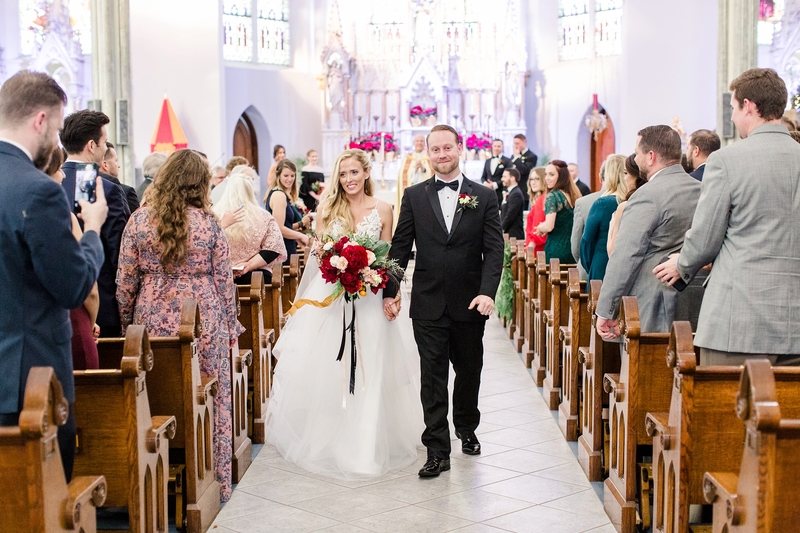 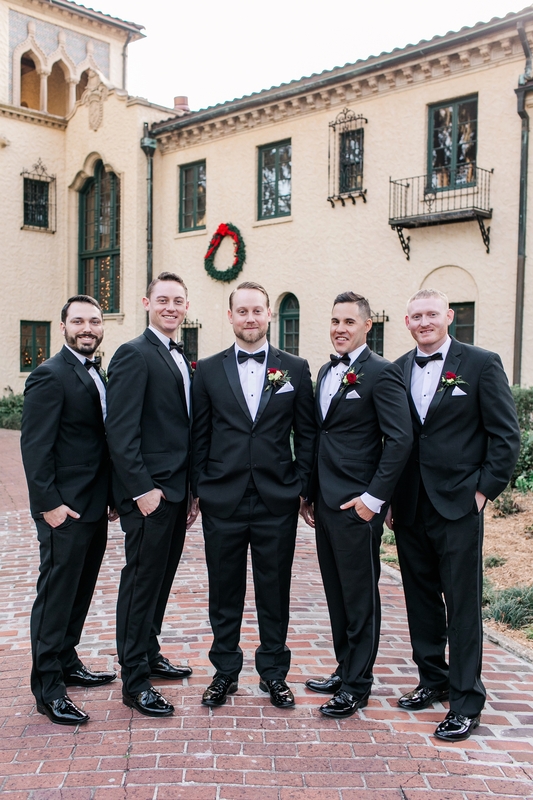 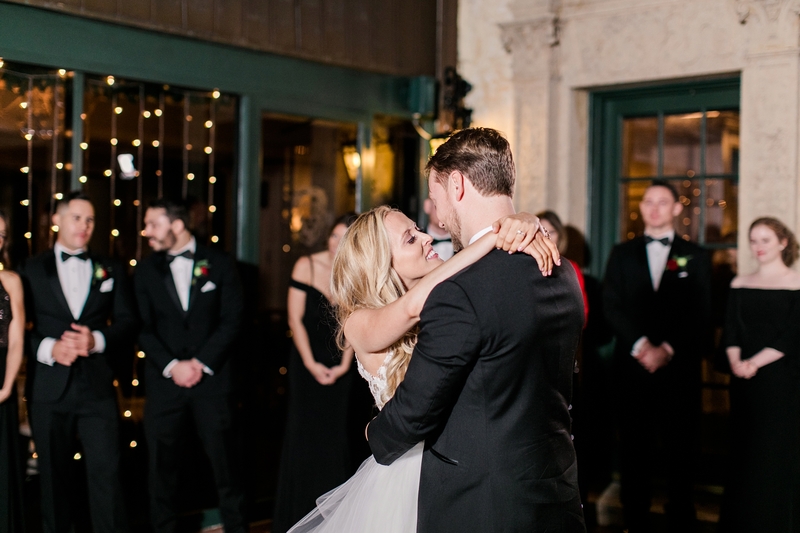 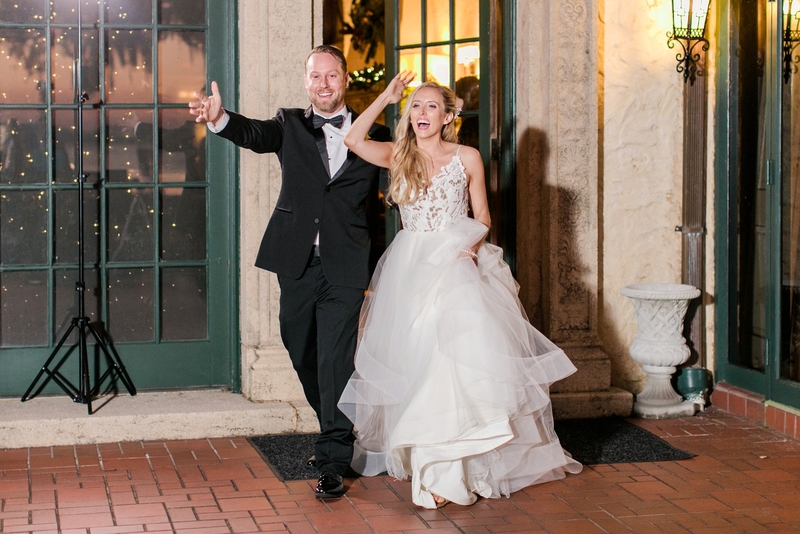 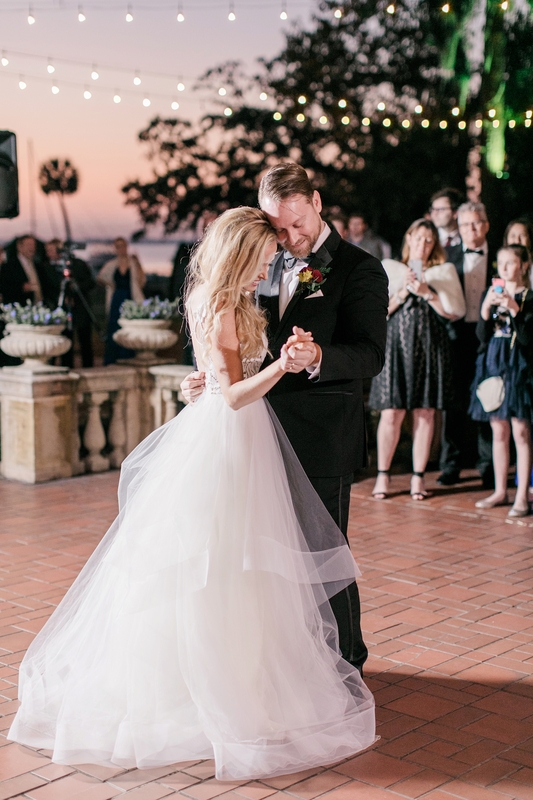 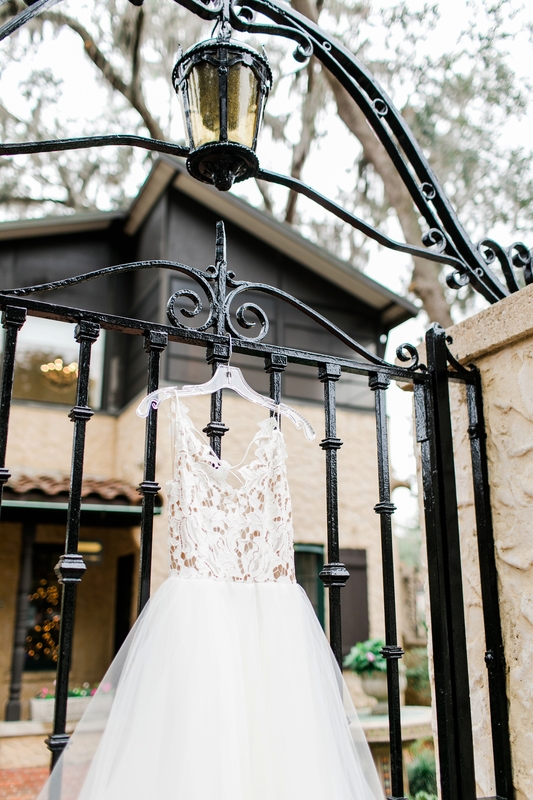 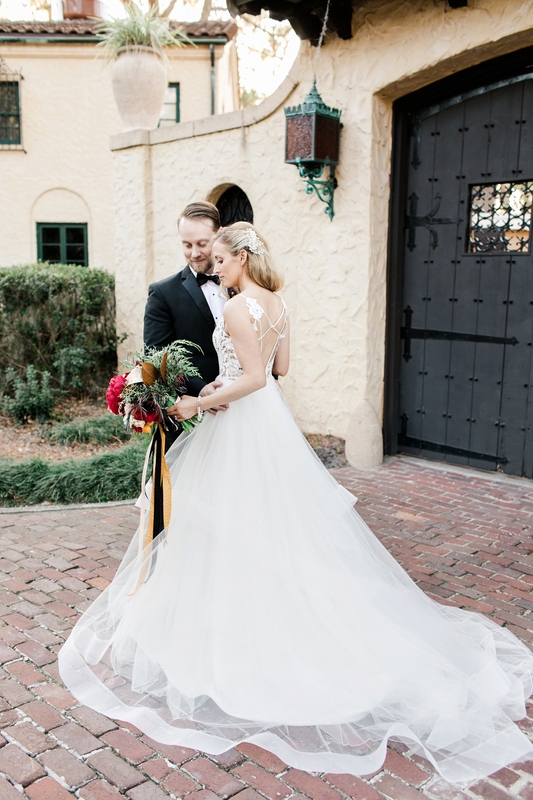 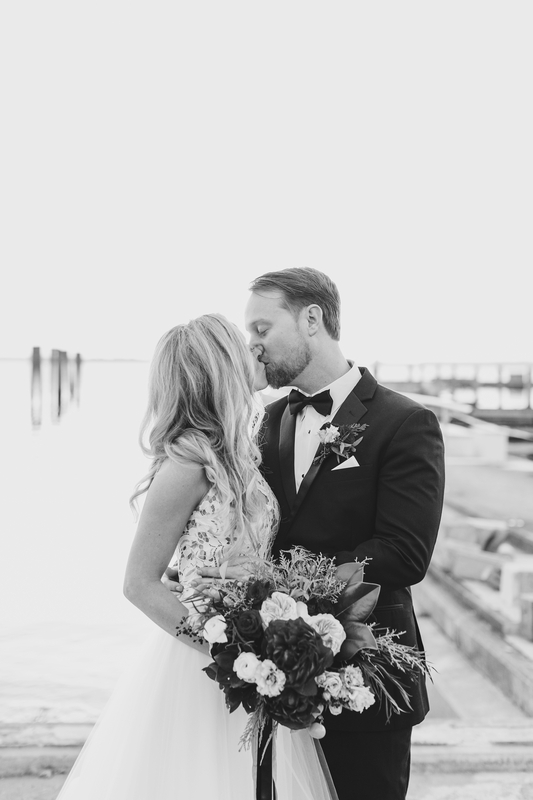 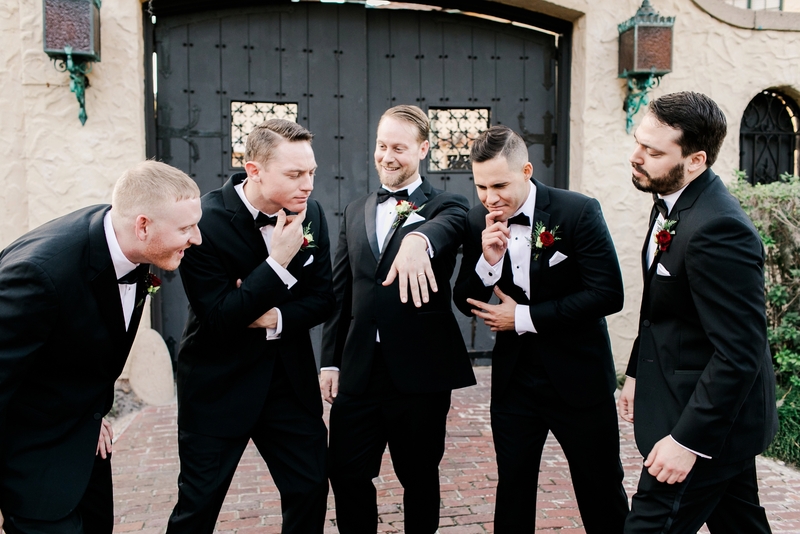 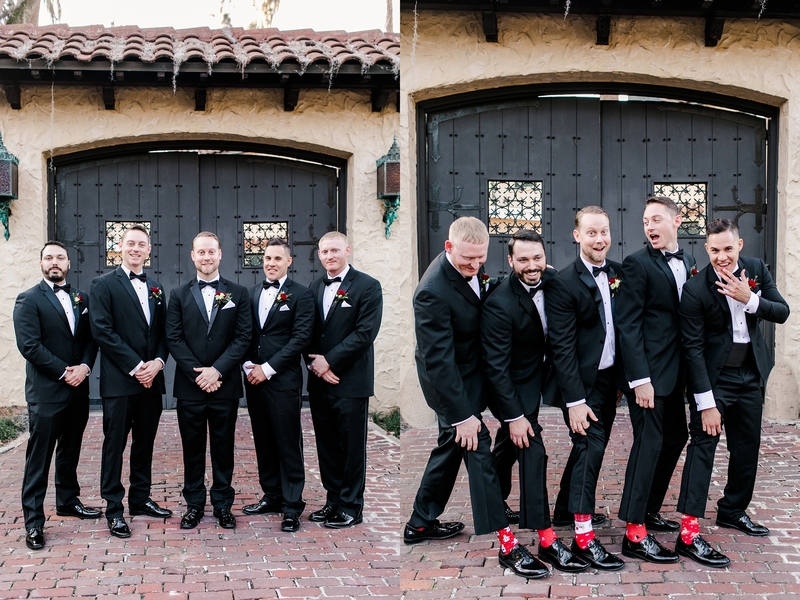 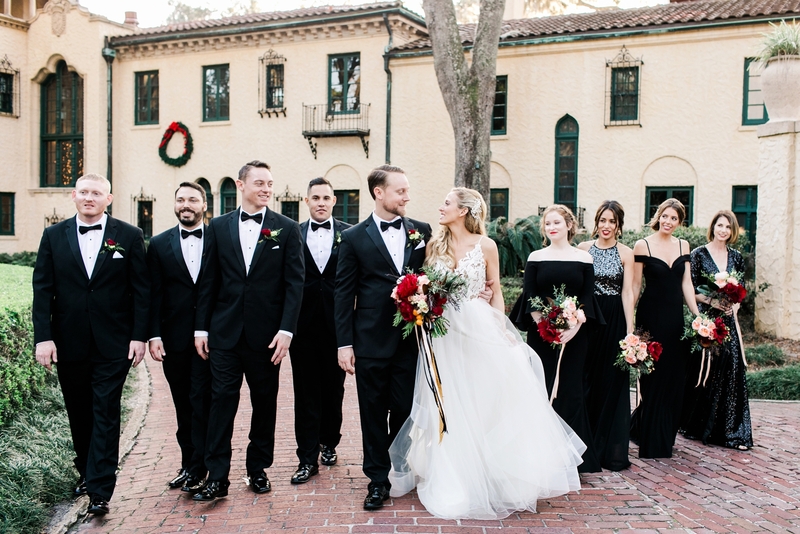 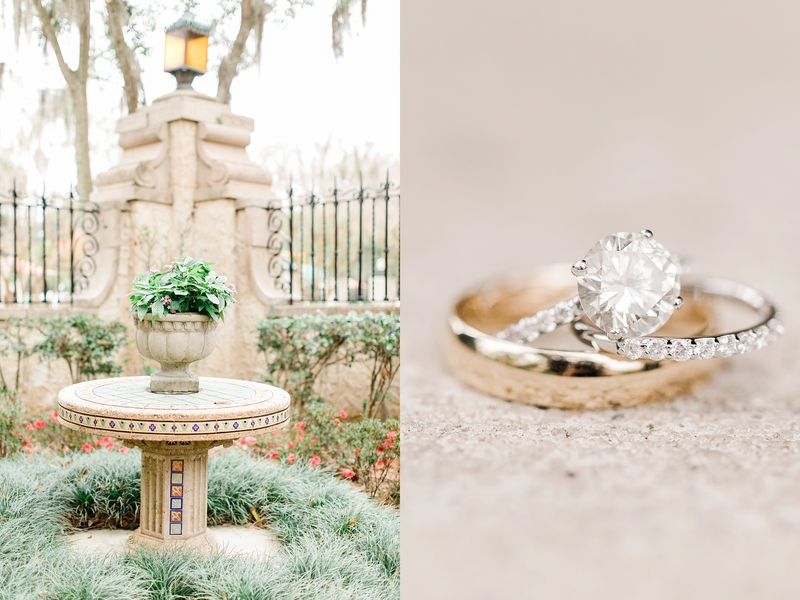 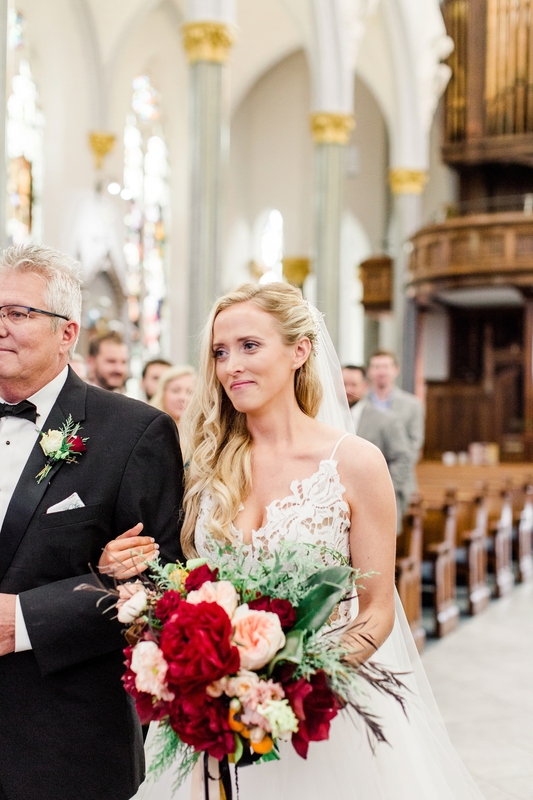 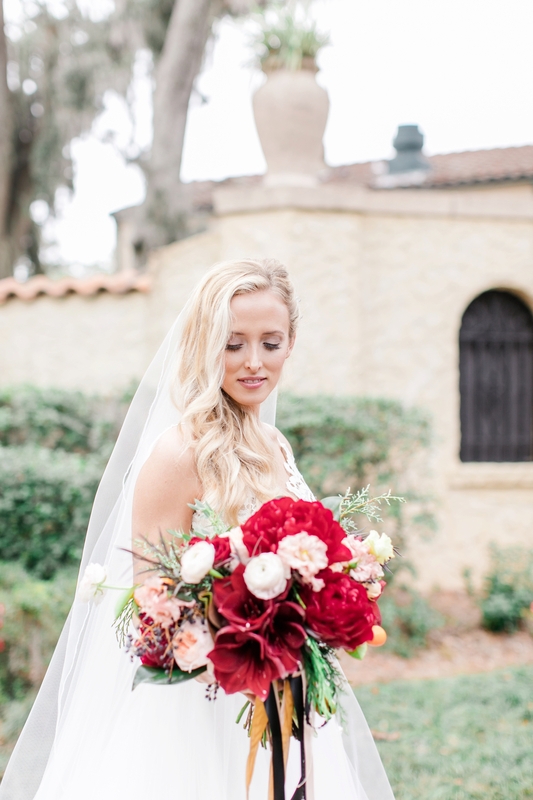 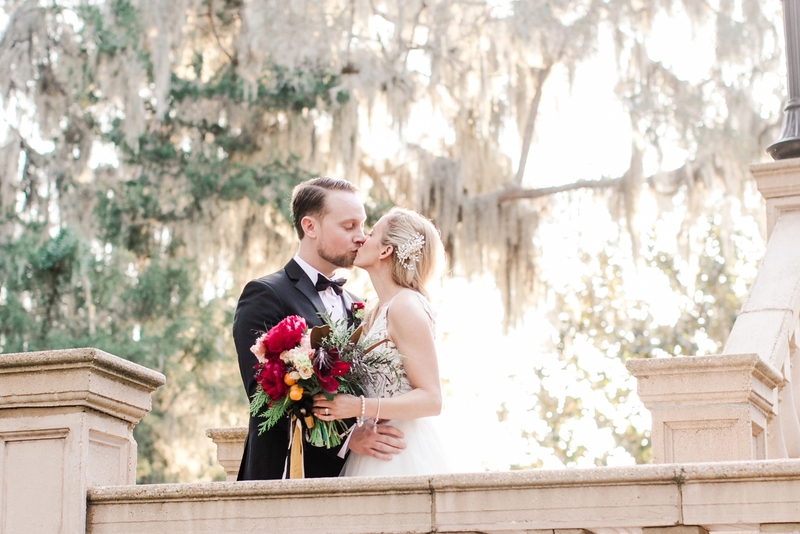 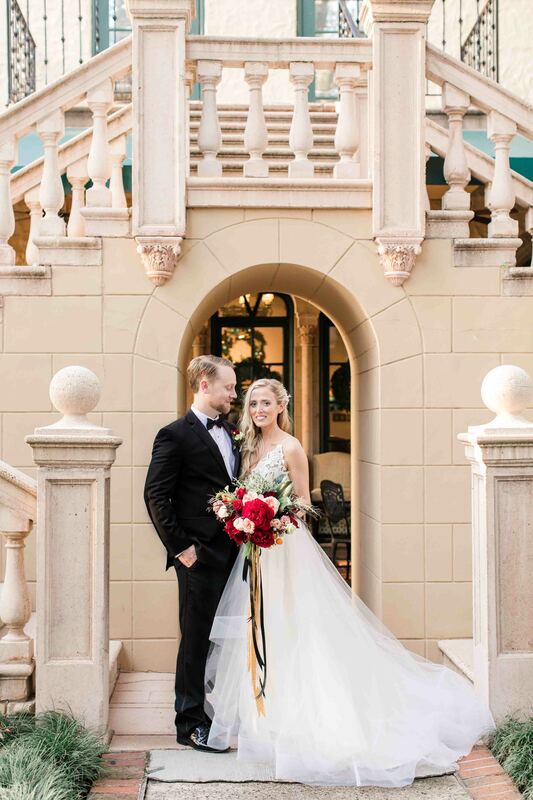 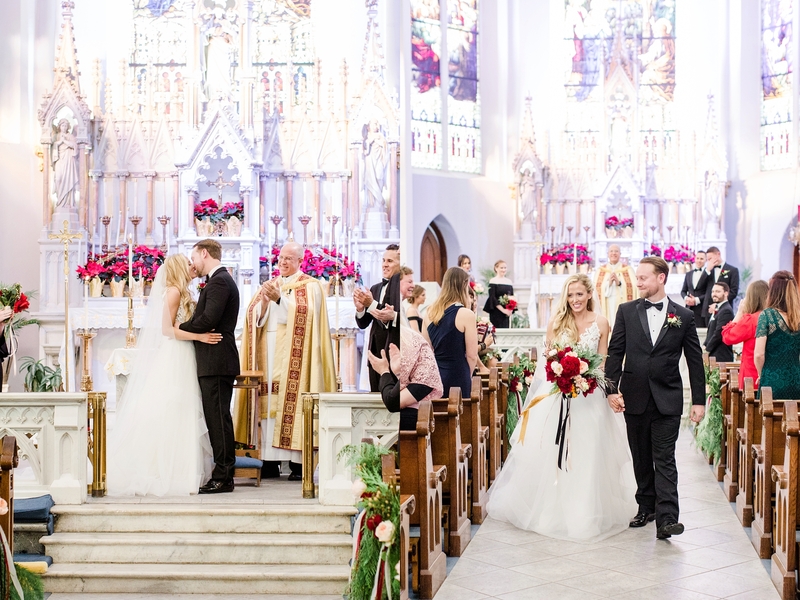 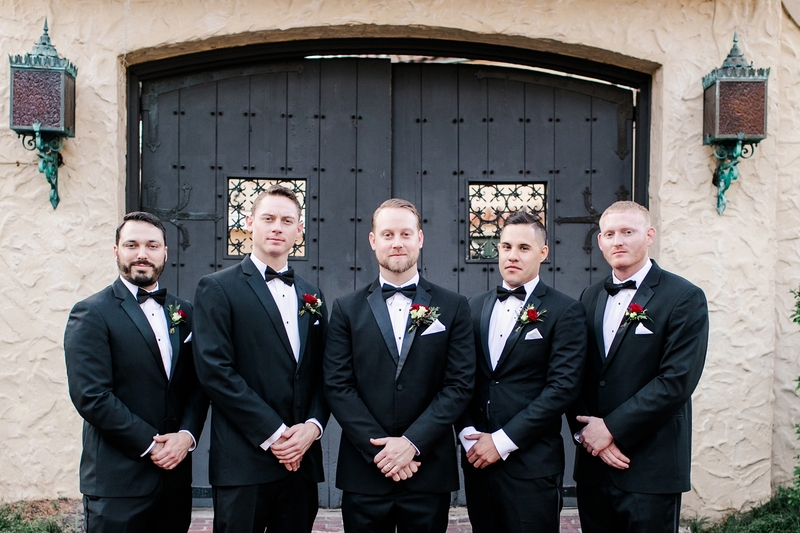 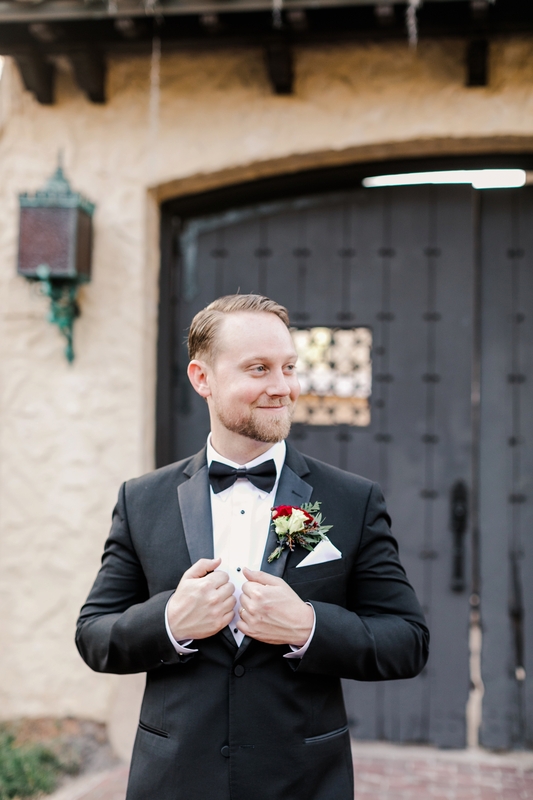 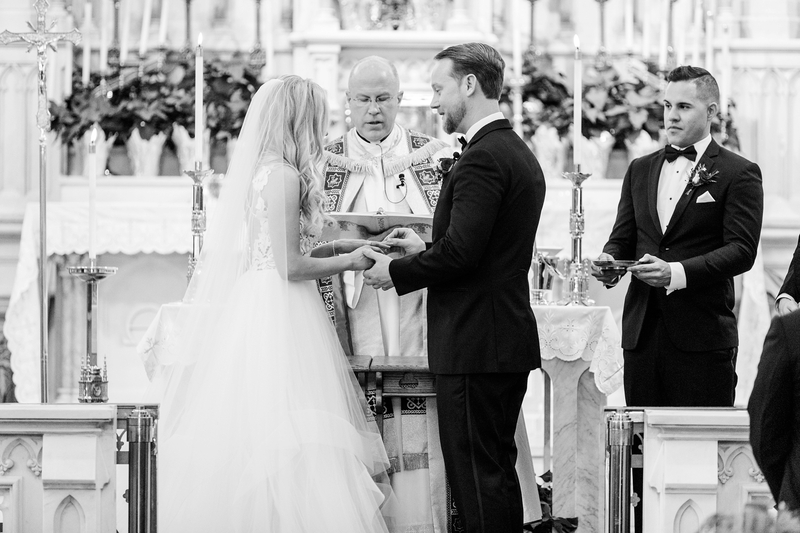 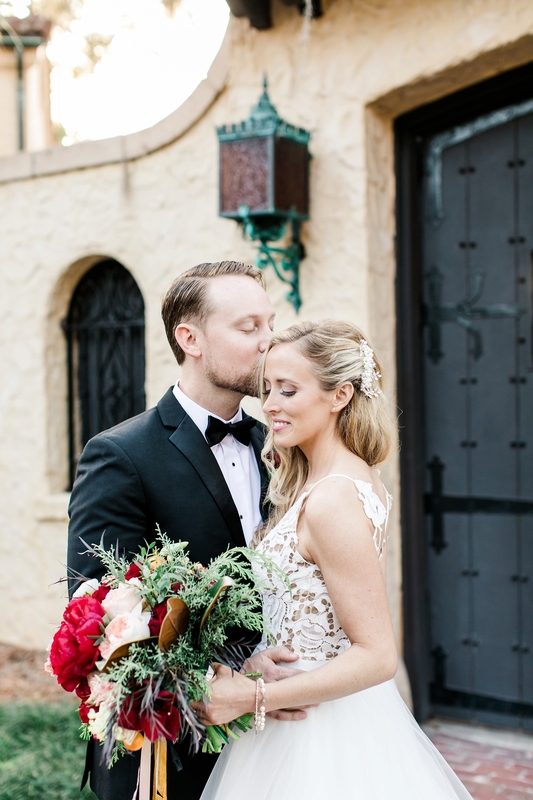 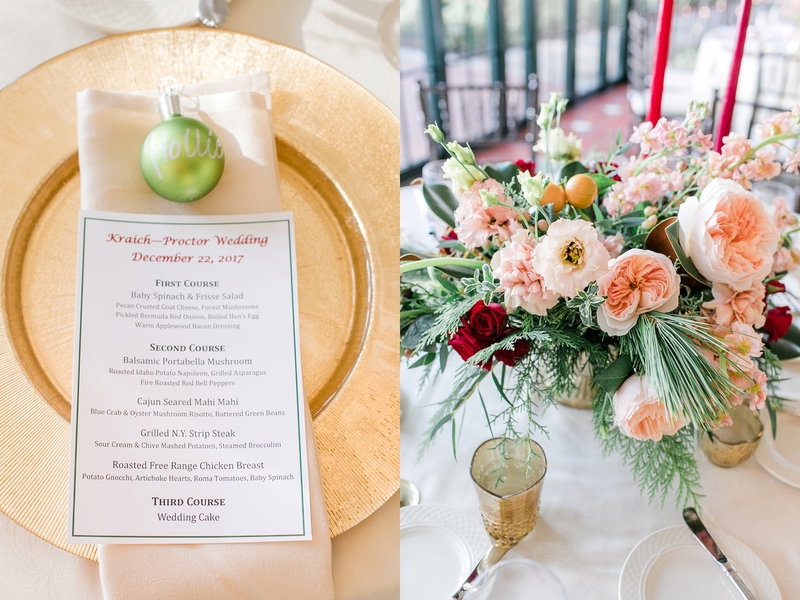 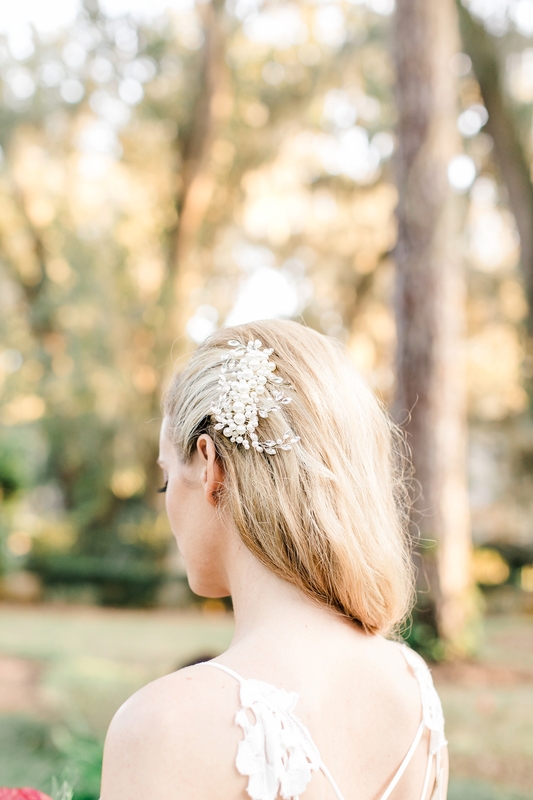 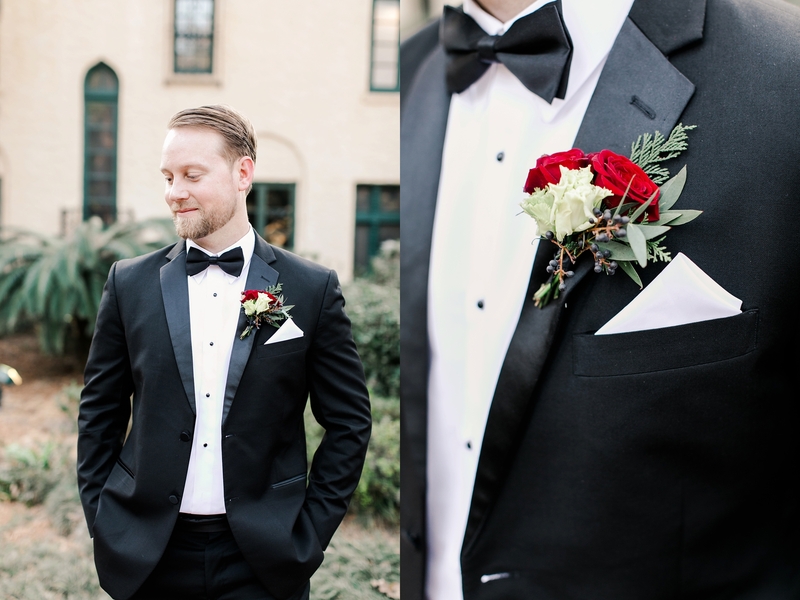 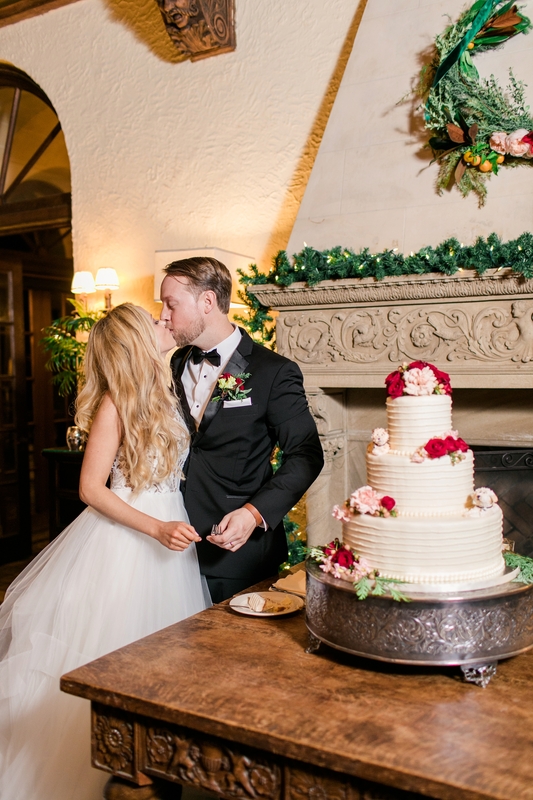 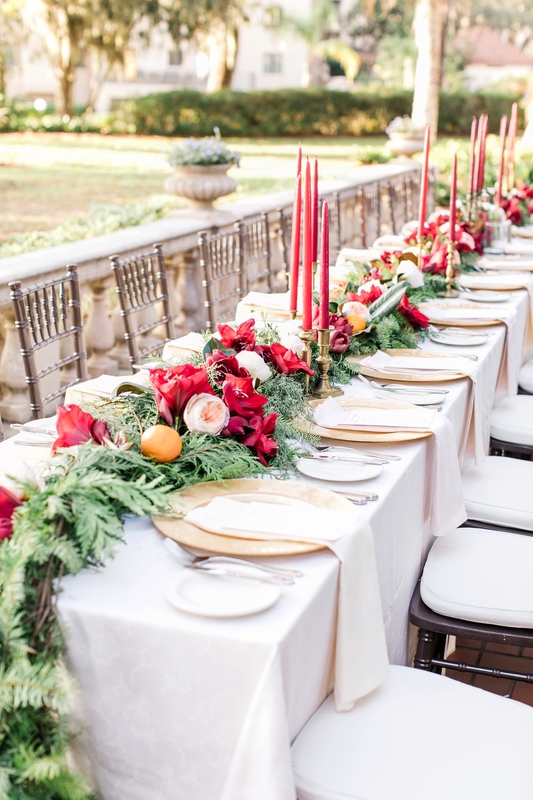 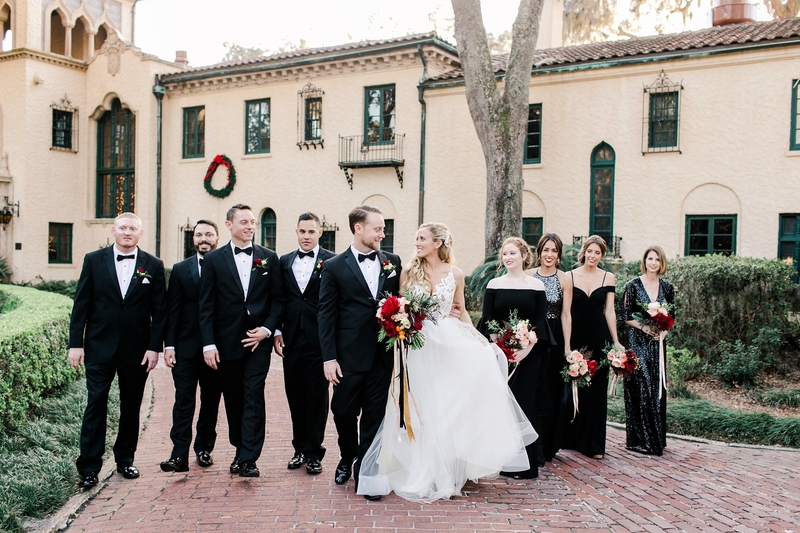 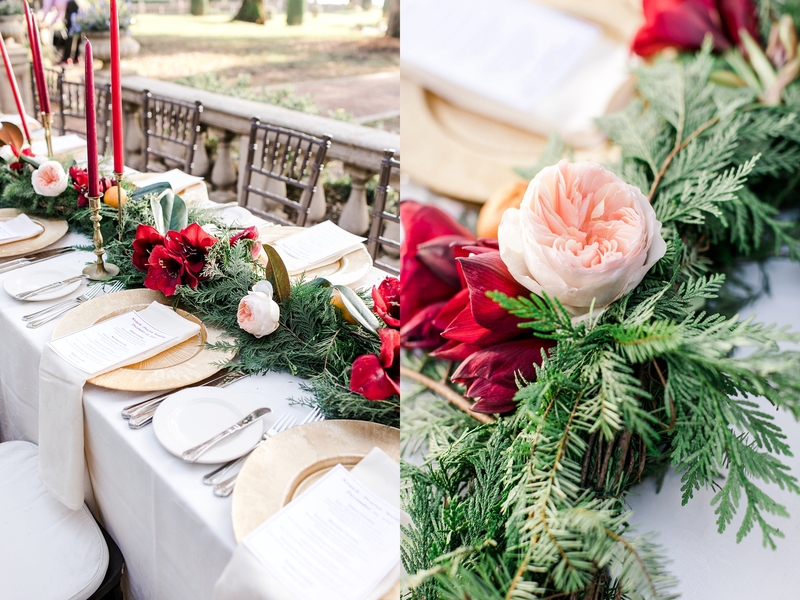 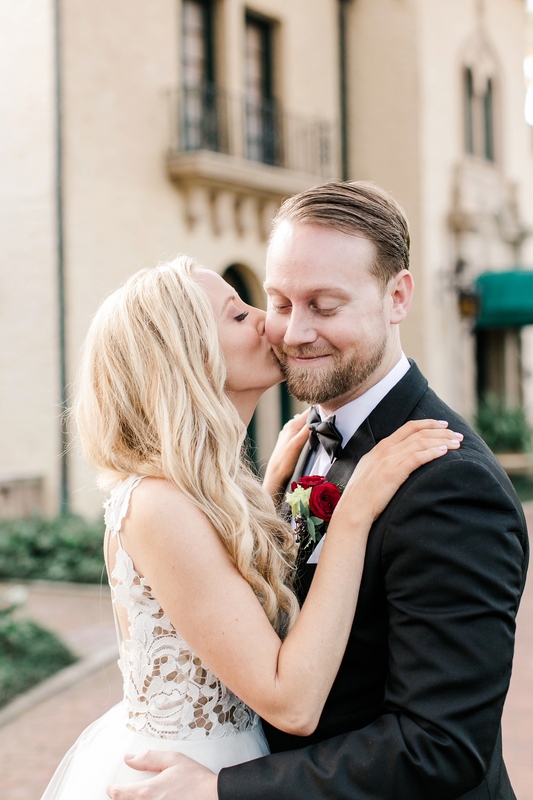 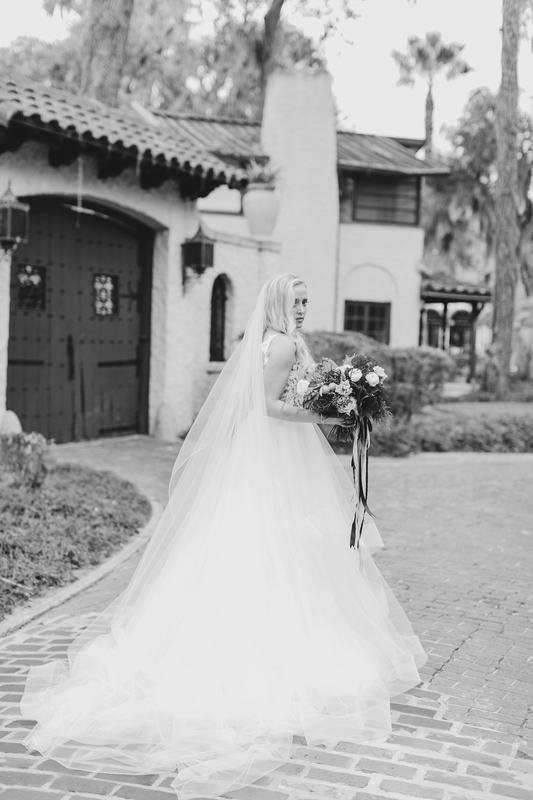 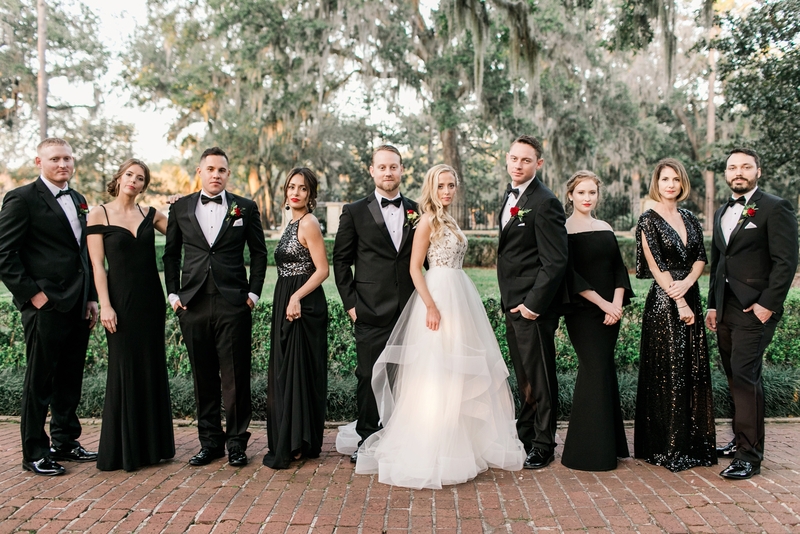 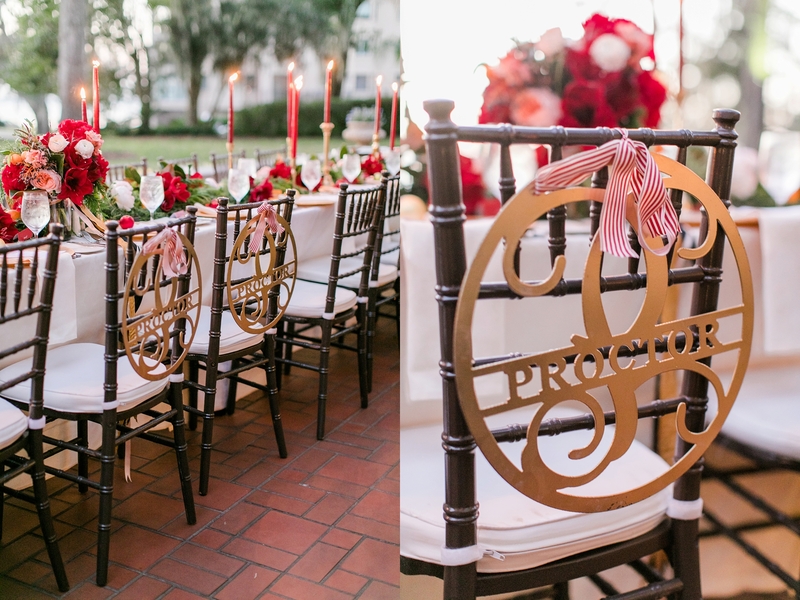 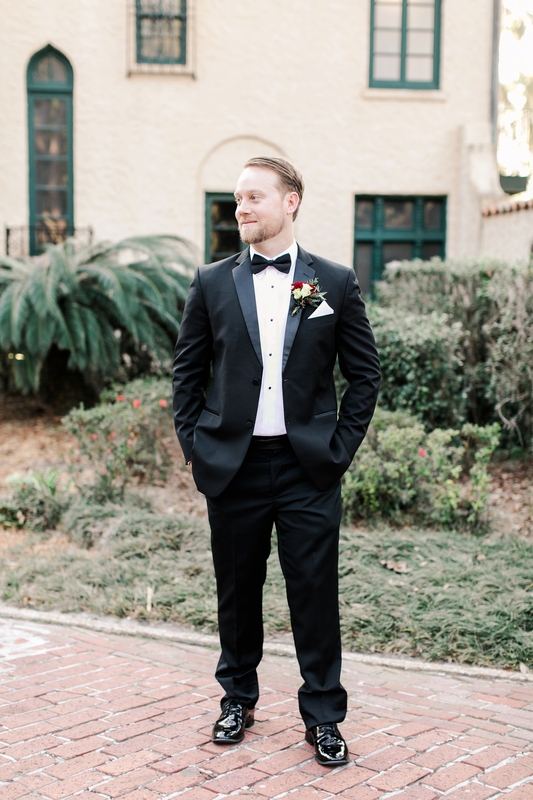 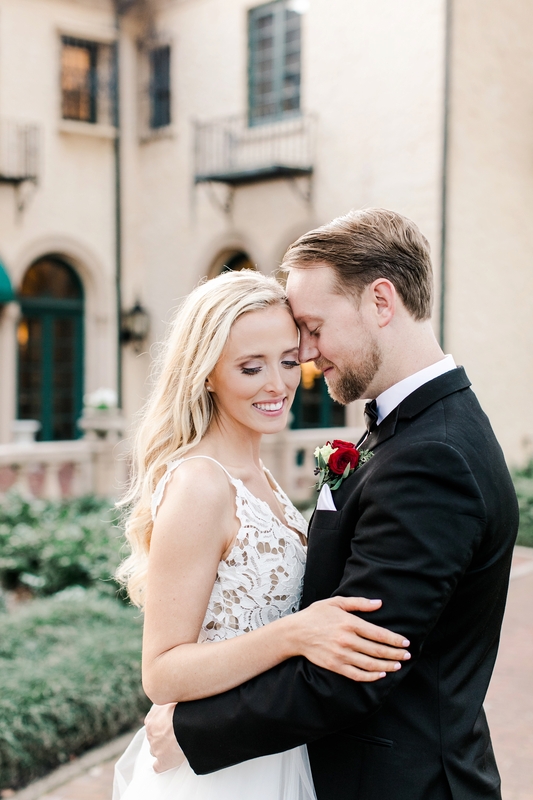 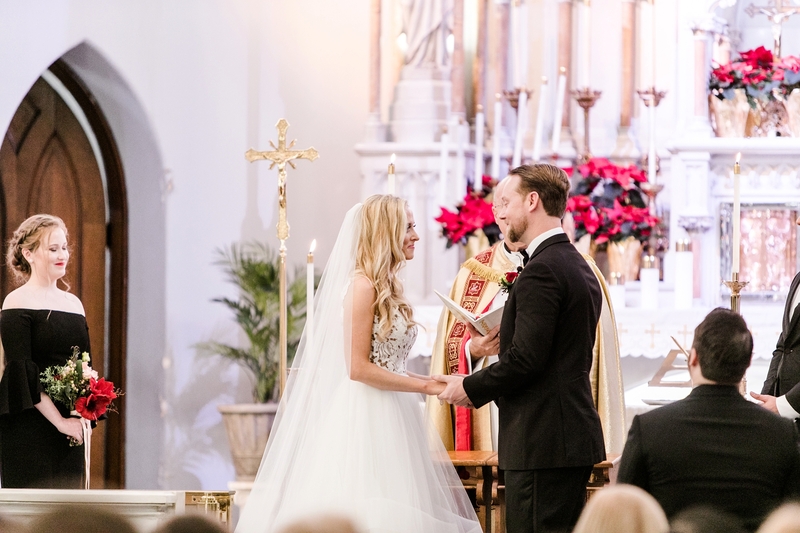 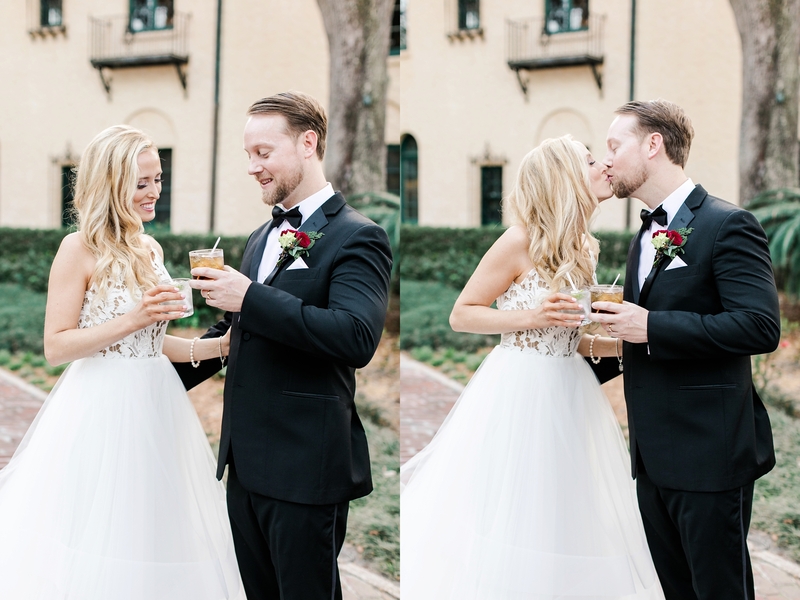 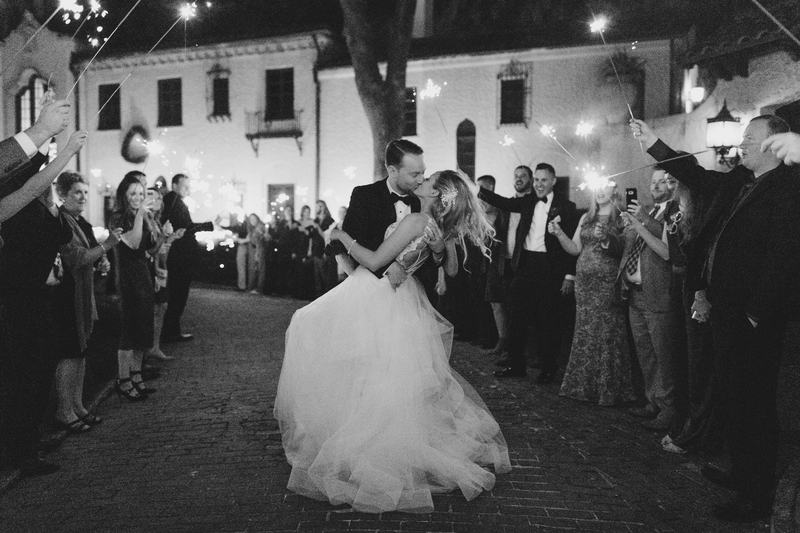 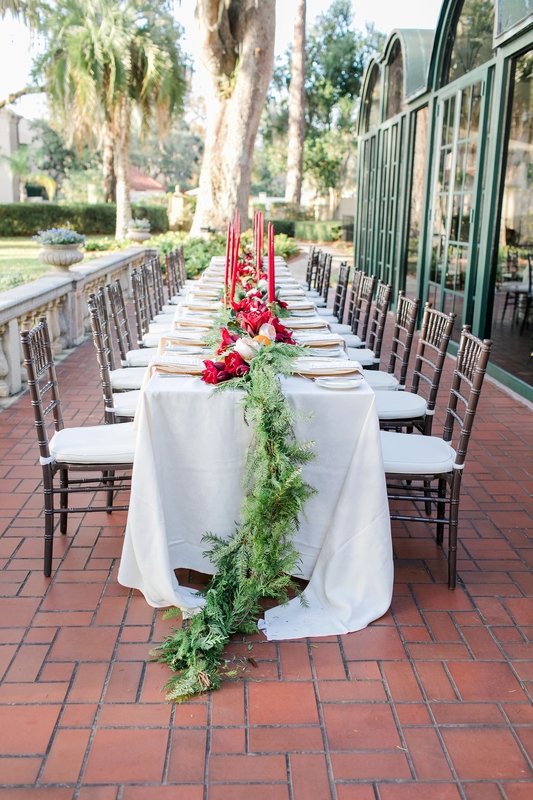 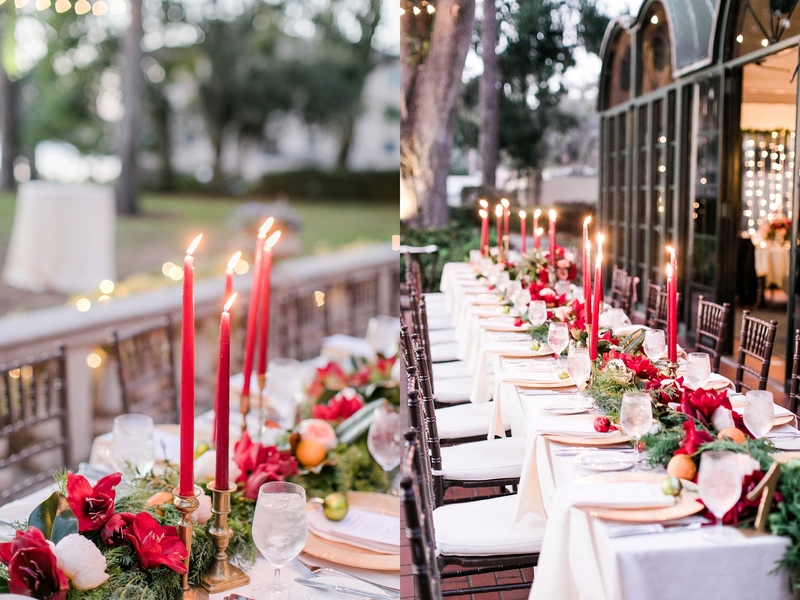 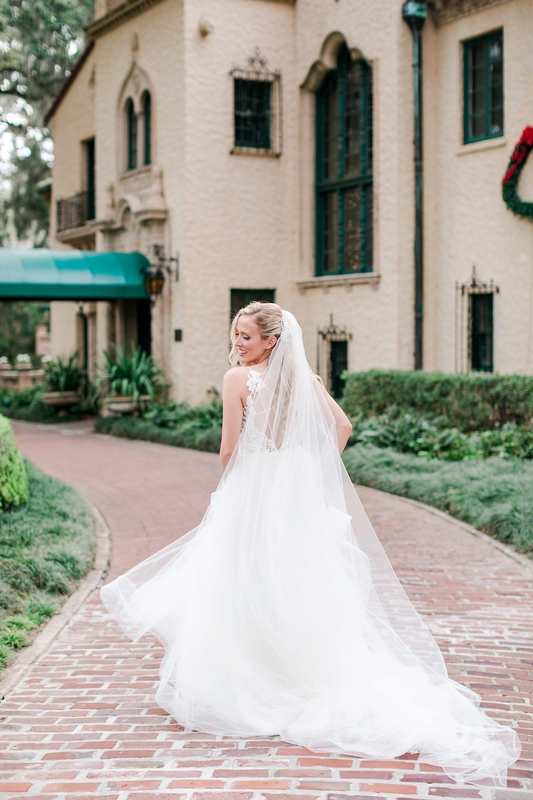 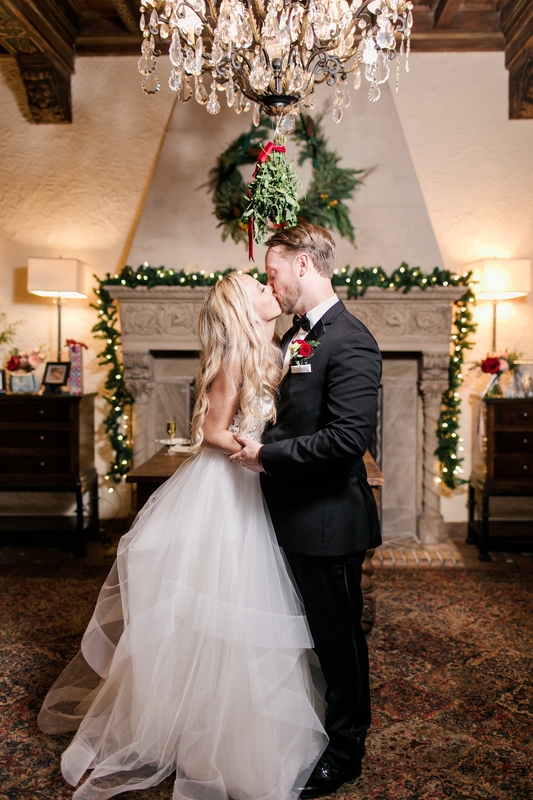 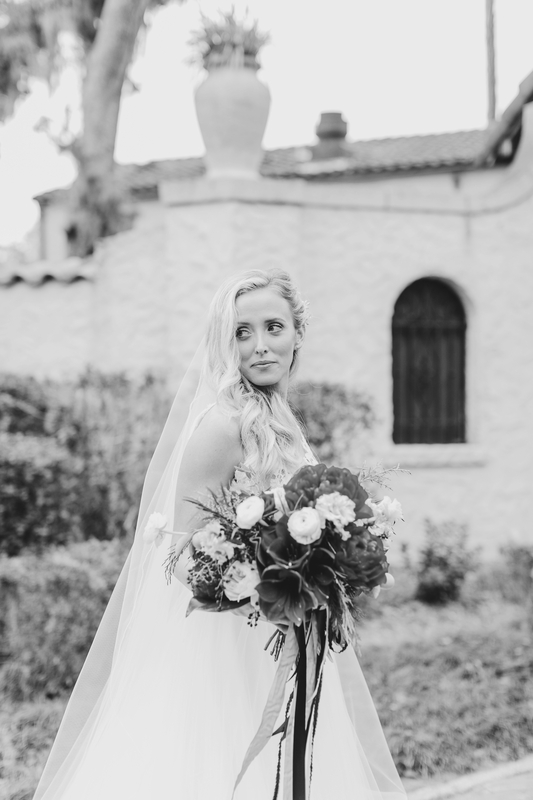 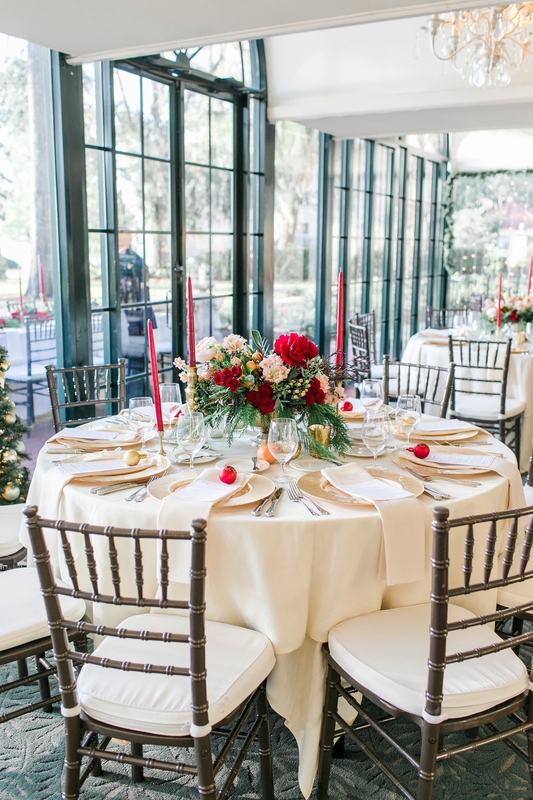 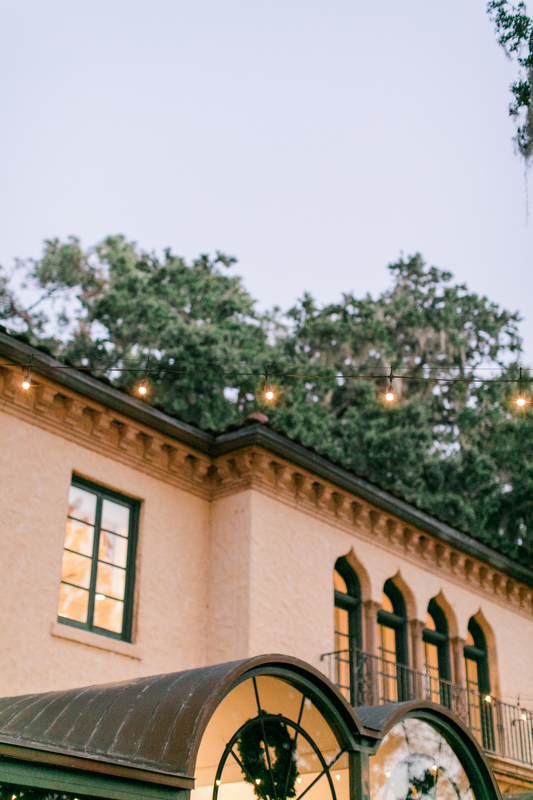 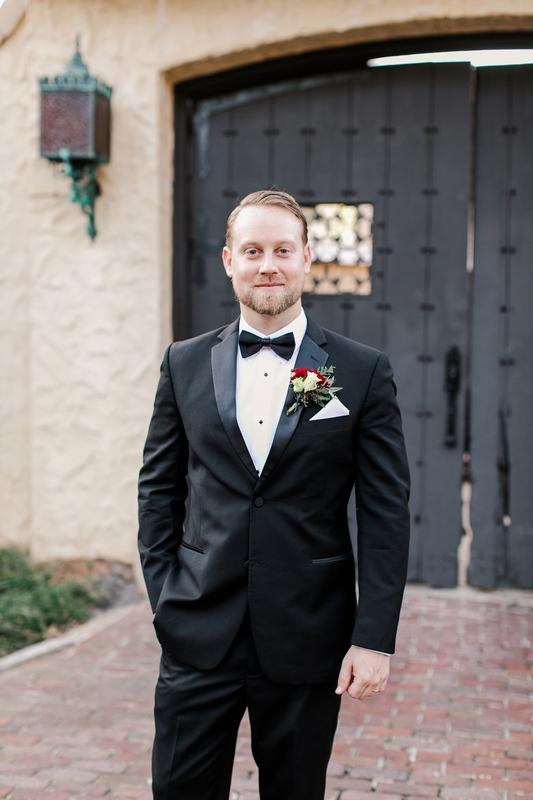 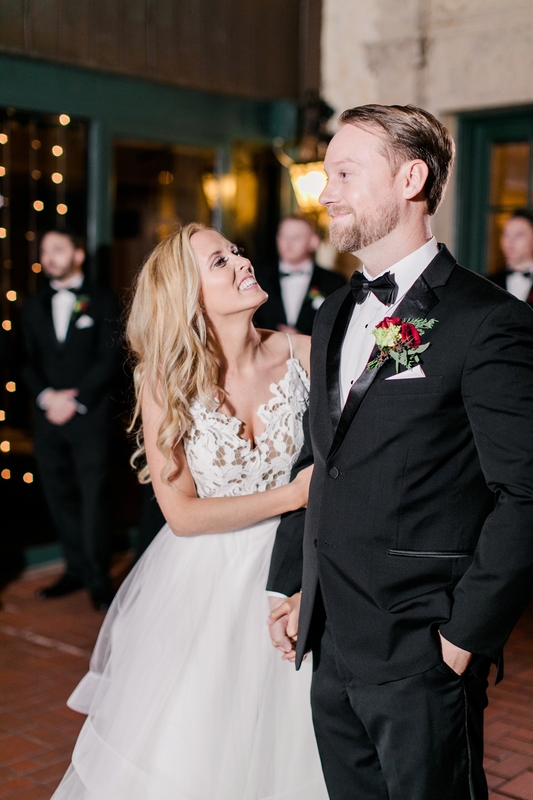 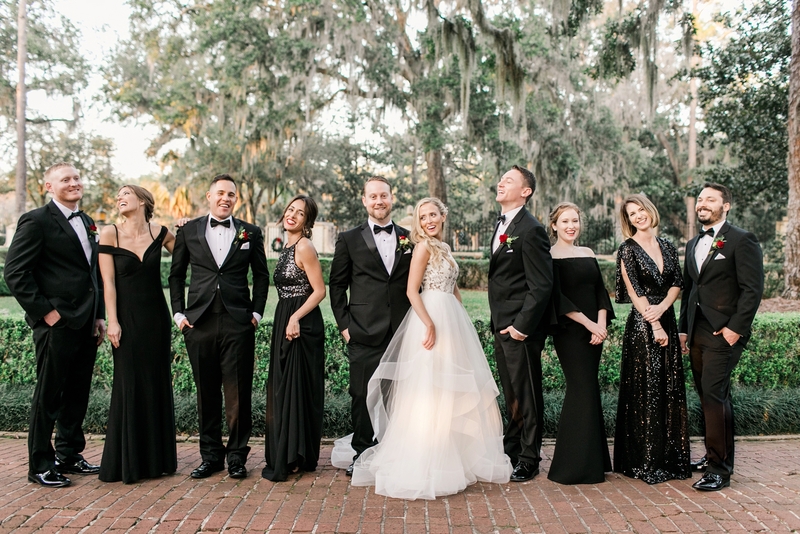 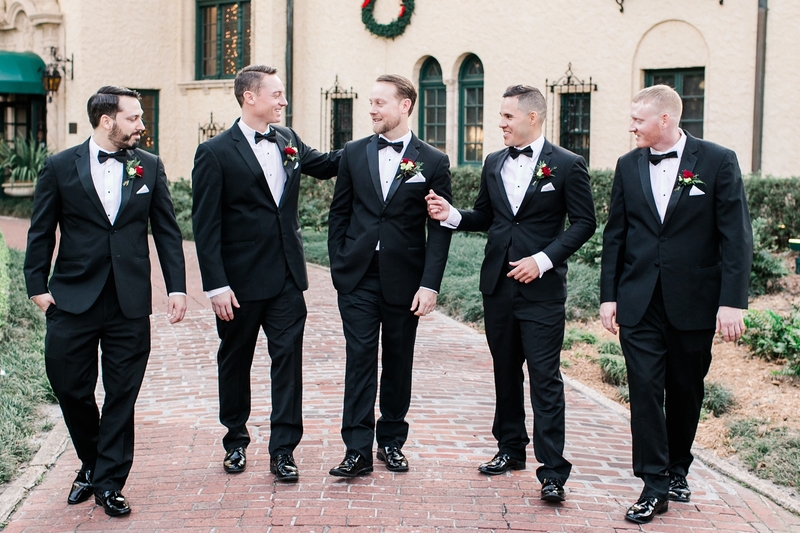 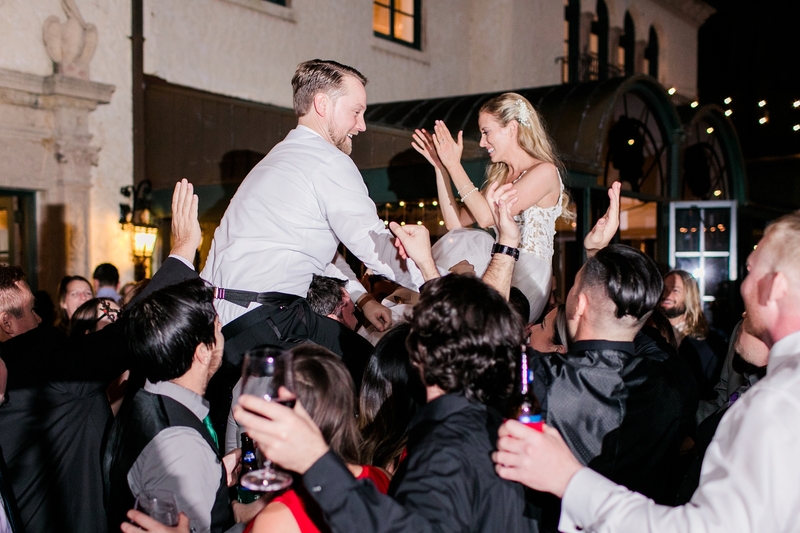 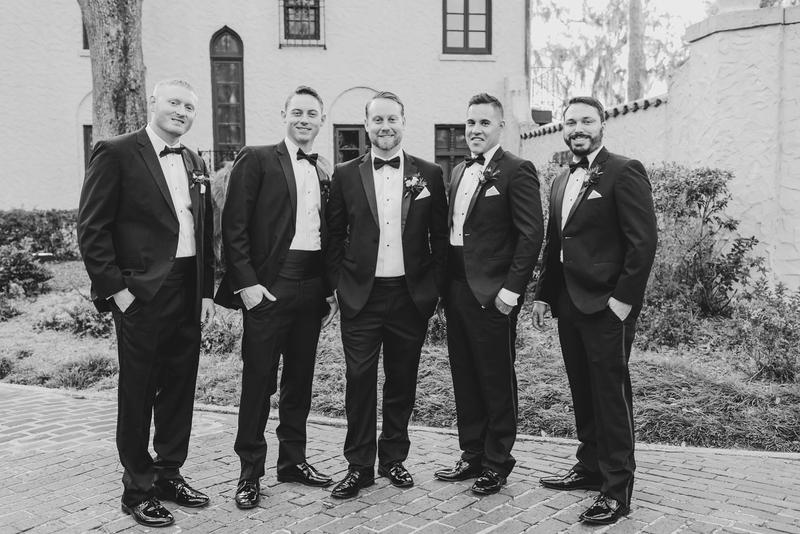 Kevin and Jess tied the knot in December and everything about their day was so magical. 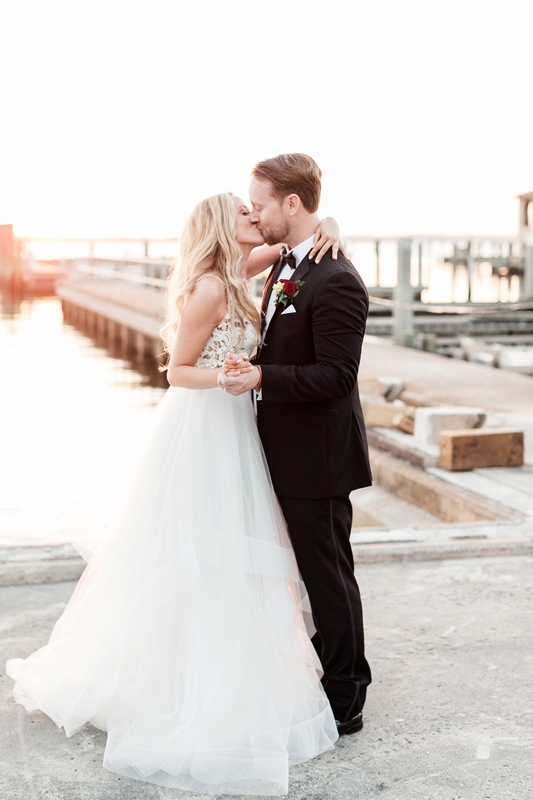 When Jess told me their reception venue would be at Epping Forest Yacht Club, I knew I was in for a breathtaking day. 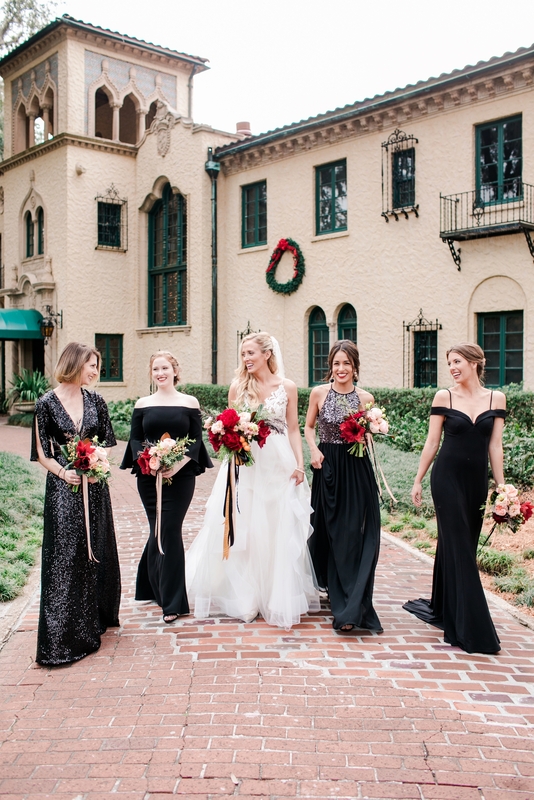 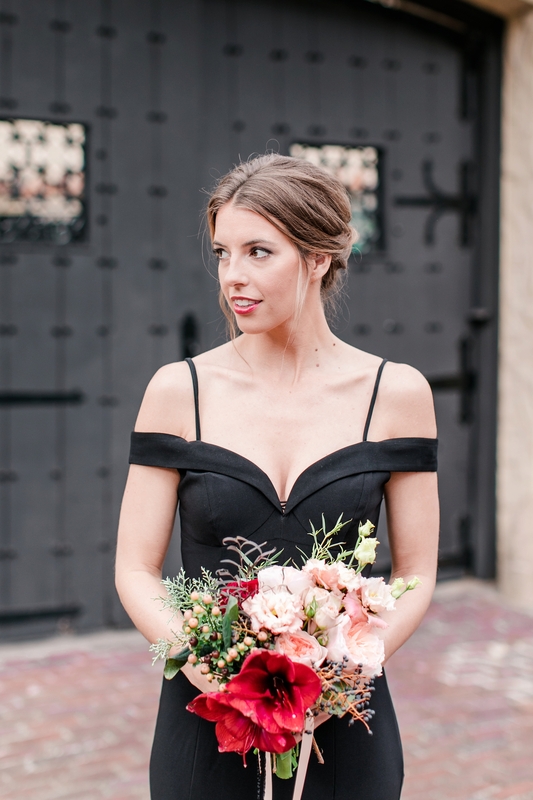 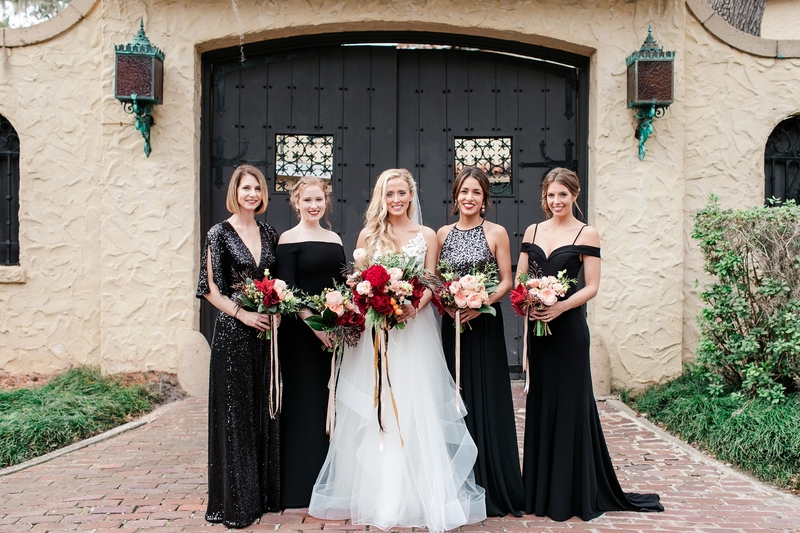 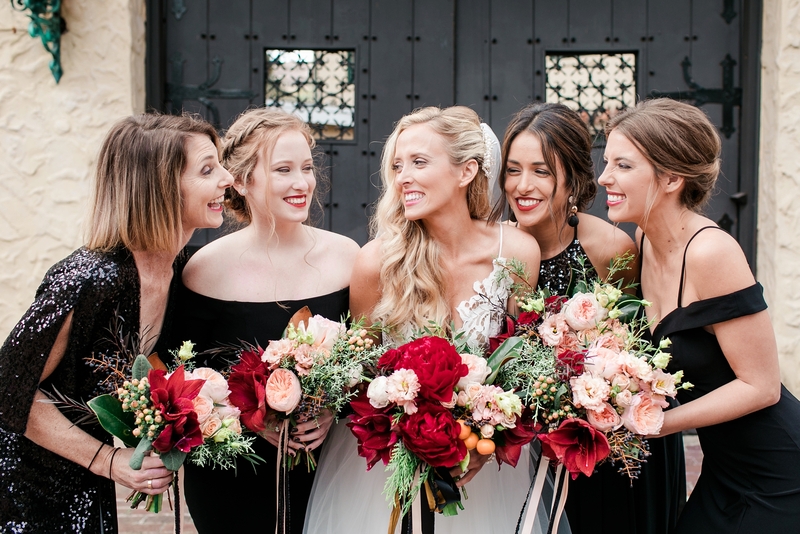 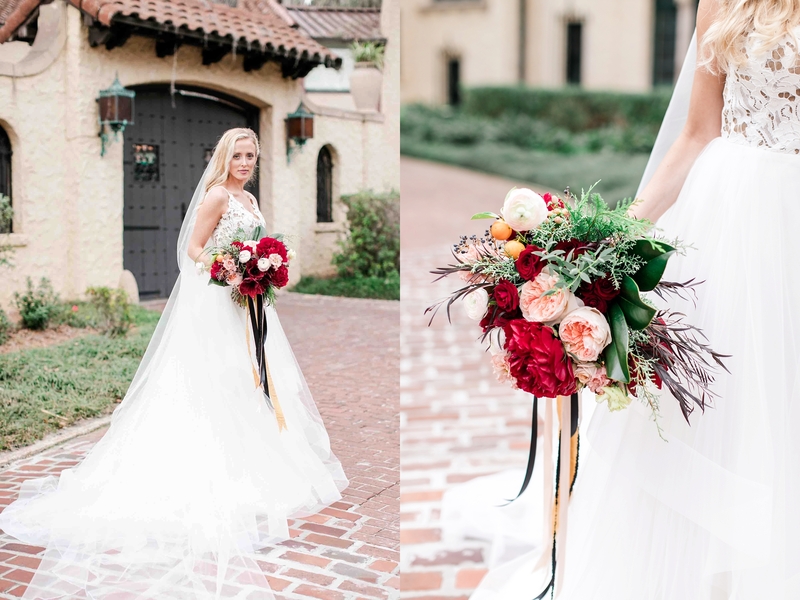 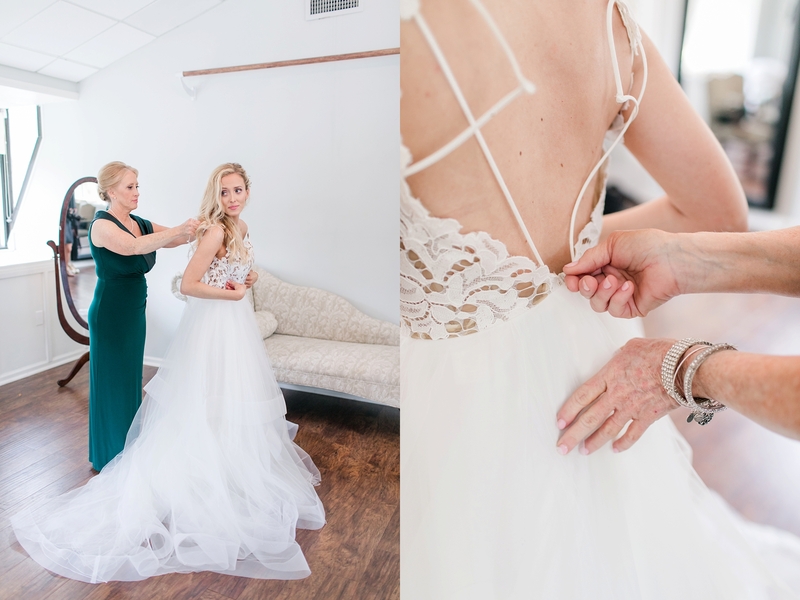 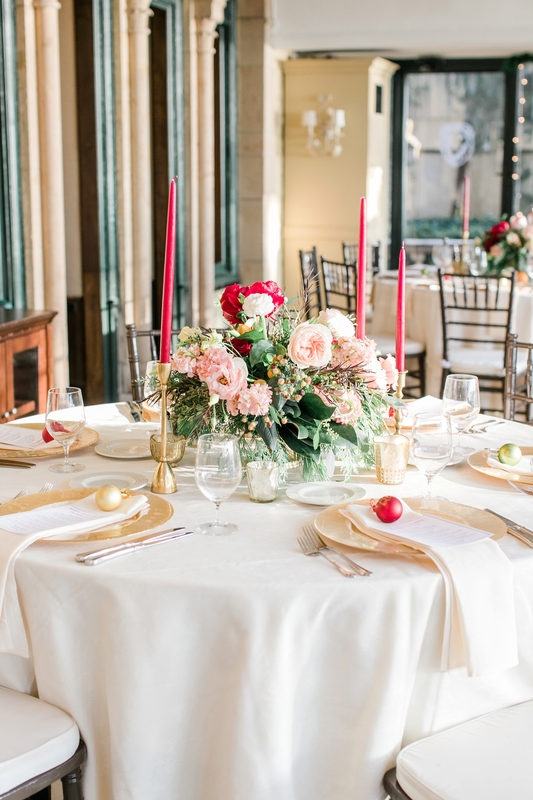 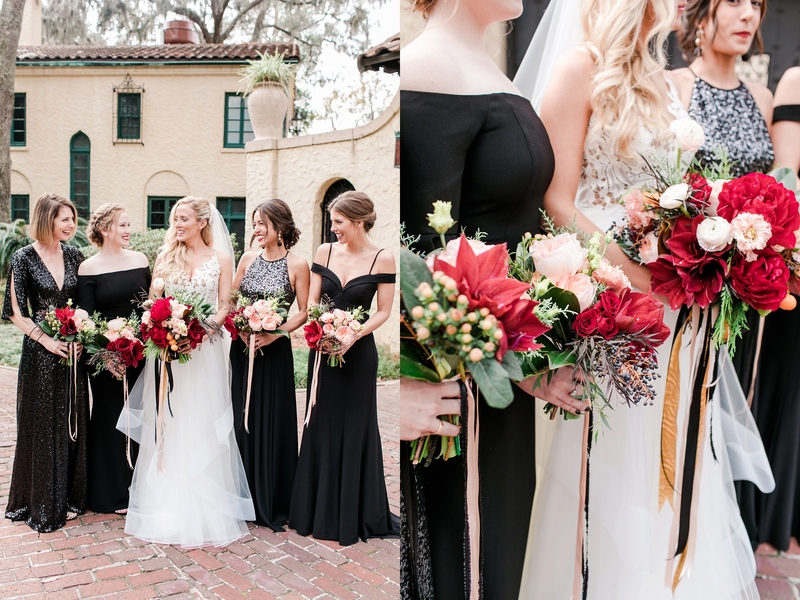 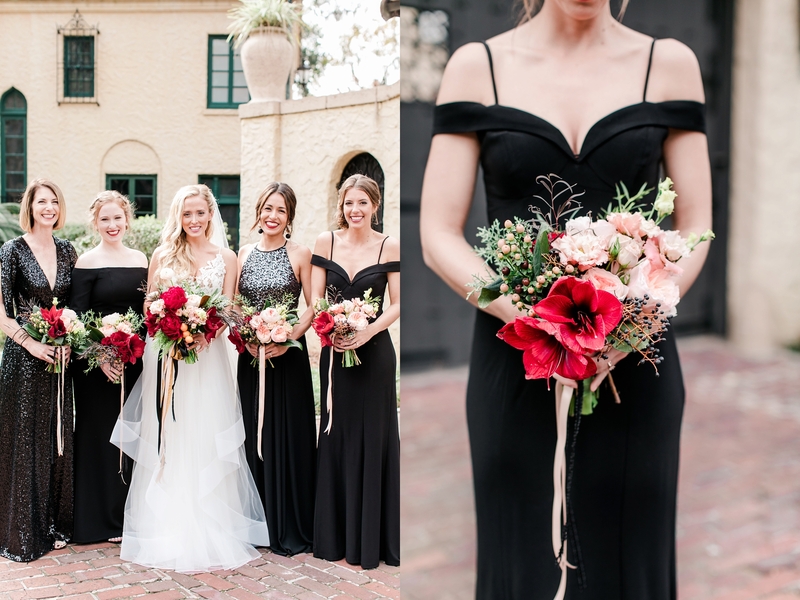 From the gorgeous bridesmaid dresses down to beautiful and unique floral arrangements, everything was simply perfection. 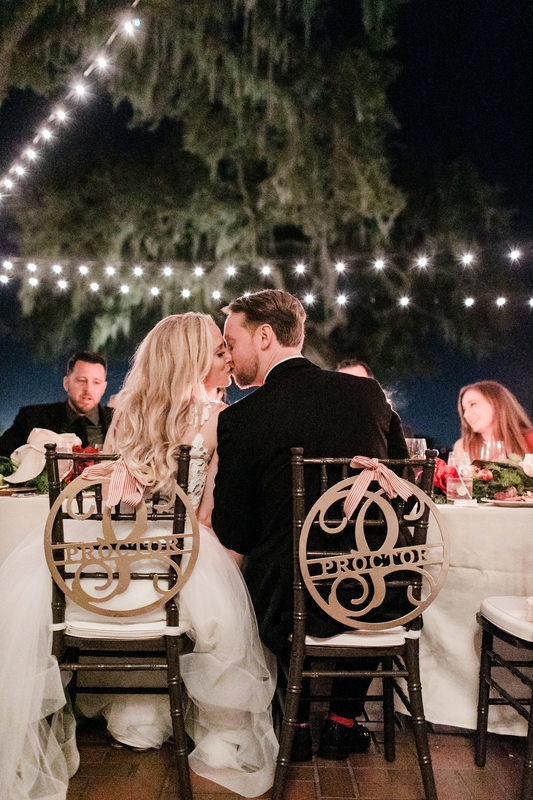 And though these things make a wedding extra special, it was Jess and Kevin’s love that was so sweet to witness. 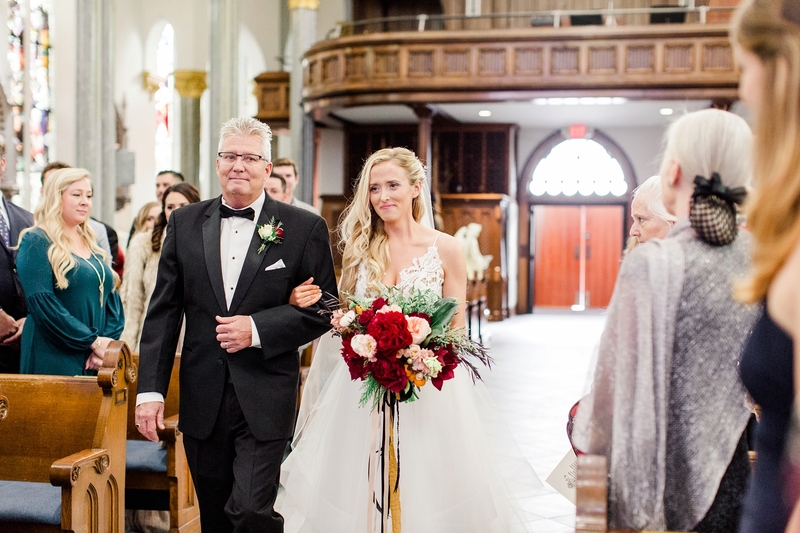 Jess absolutely lit up as she made her way down the aisle towards Kevin who had the sweetest expression on his face. 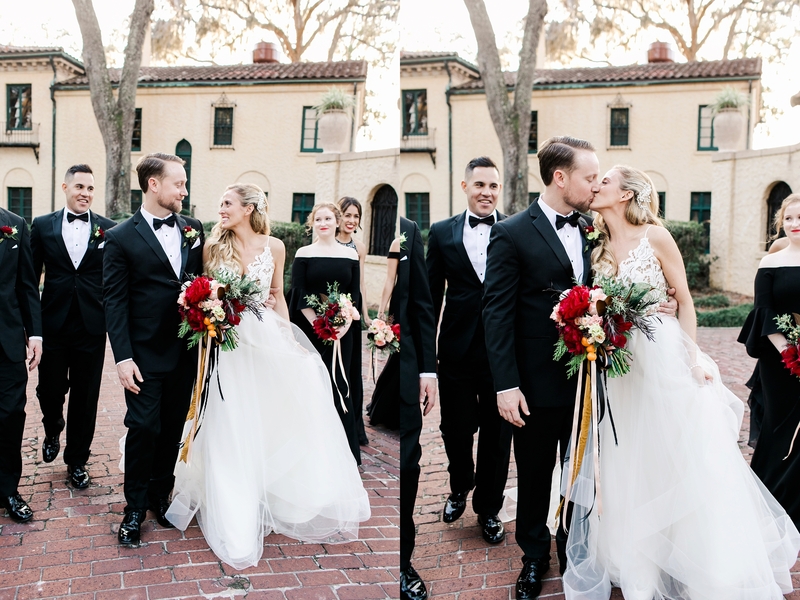 Kevin and Jess, it was such an amazing day and I’m so incredibly thankful that you allowed me to capture such an important day in your lives. 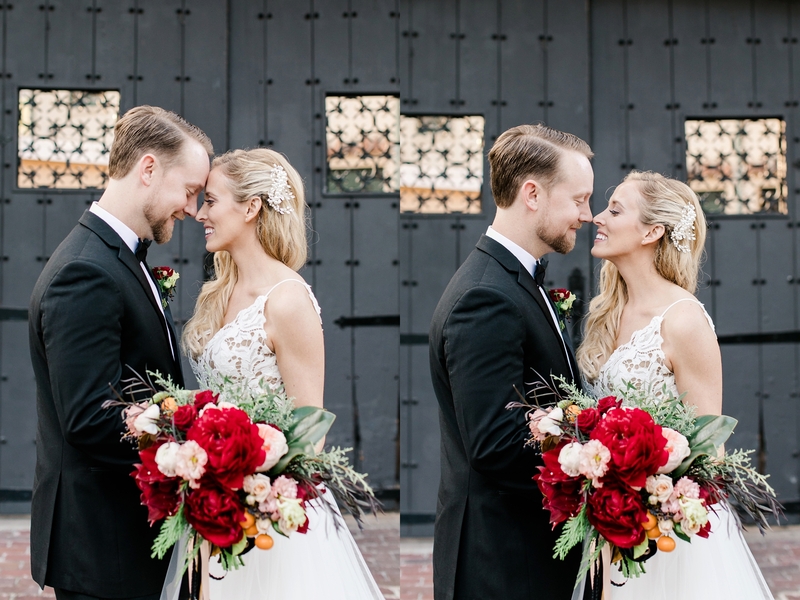 I hope these images bring you back to the way you felt in every single photo.